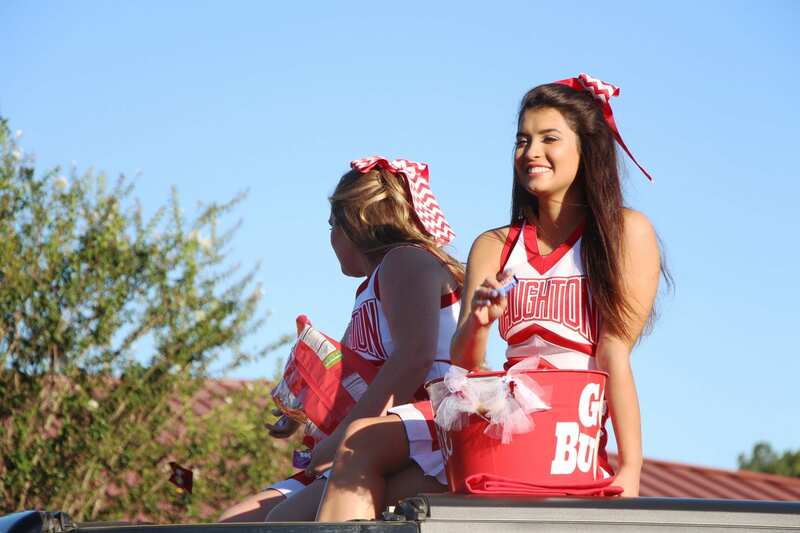 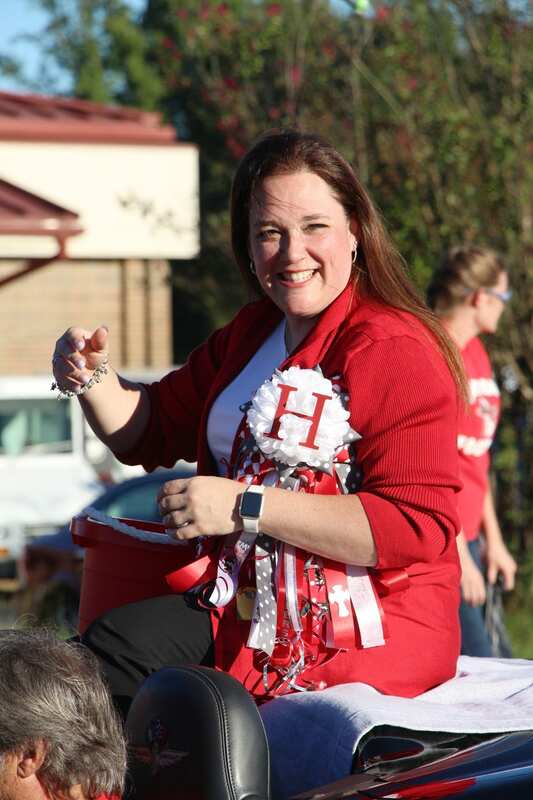 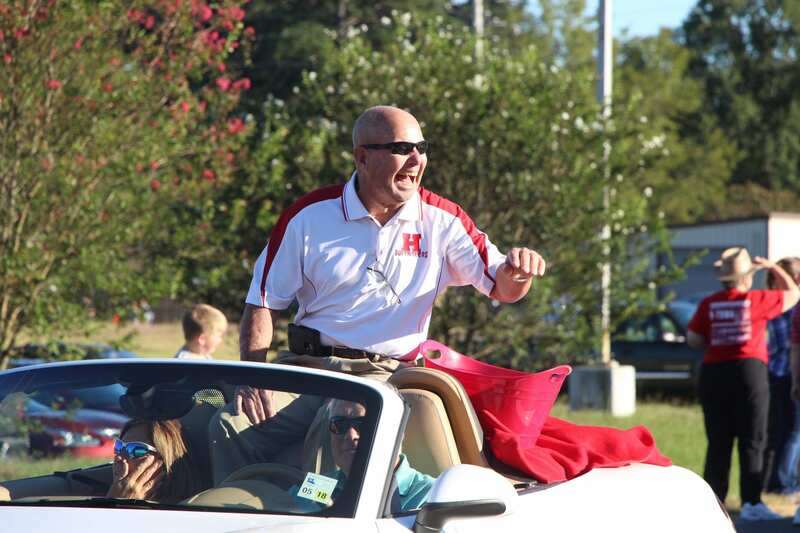 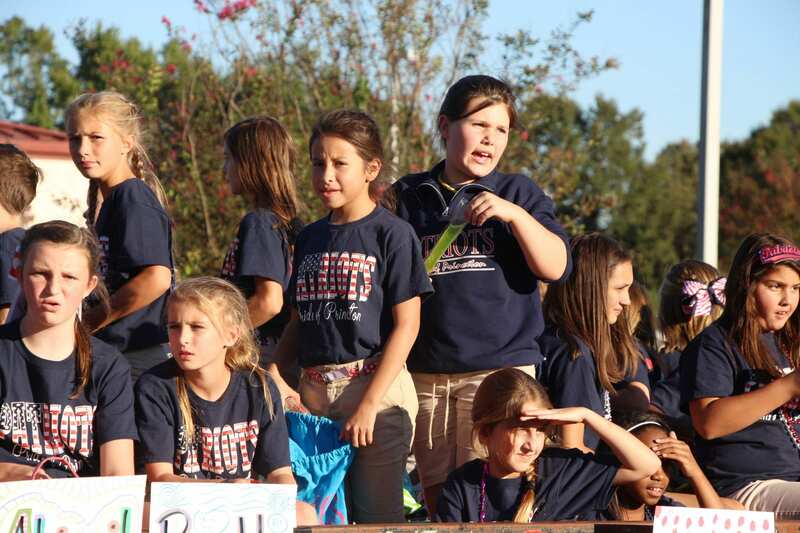 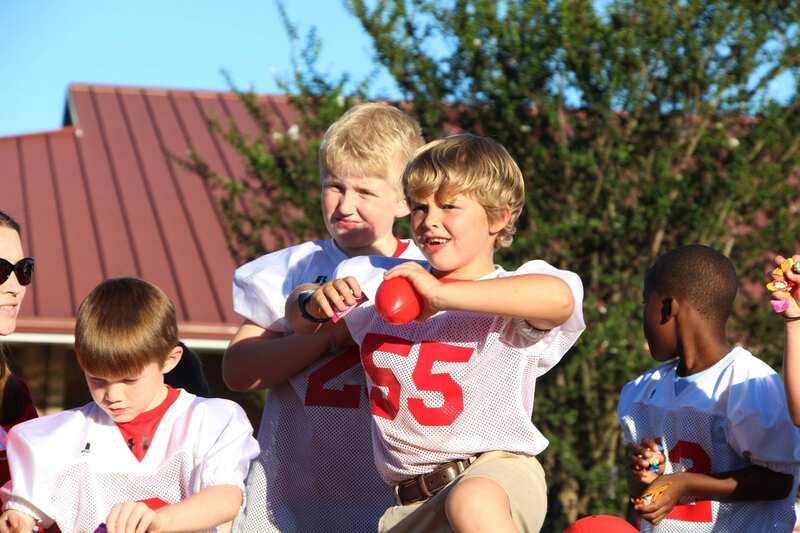 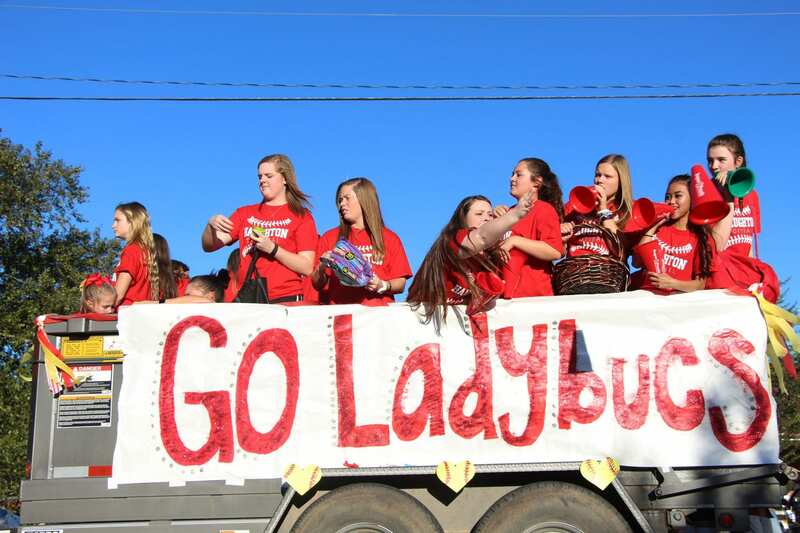 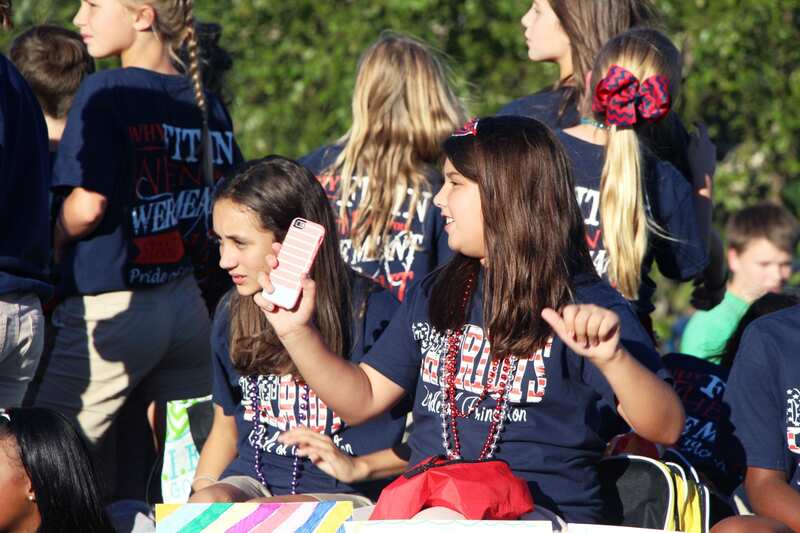 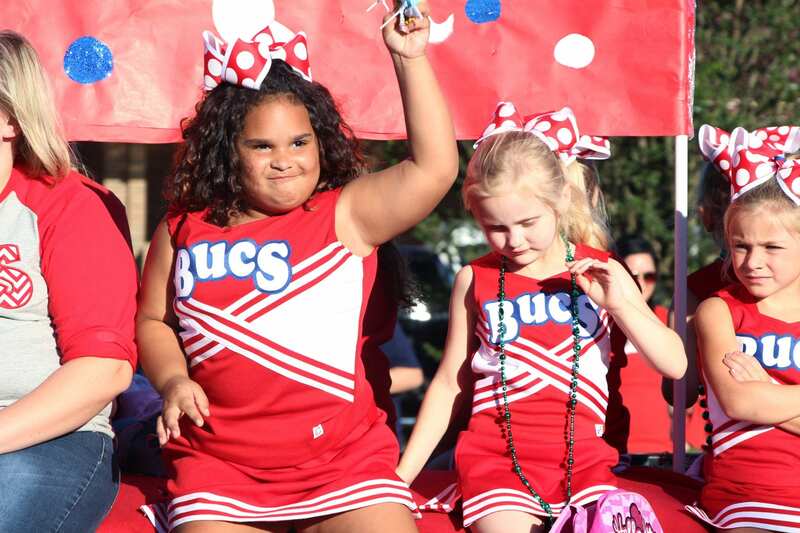 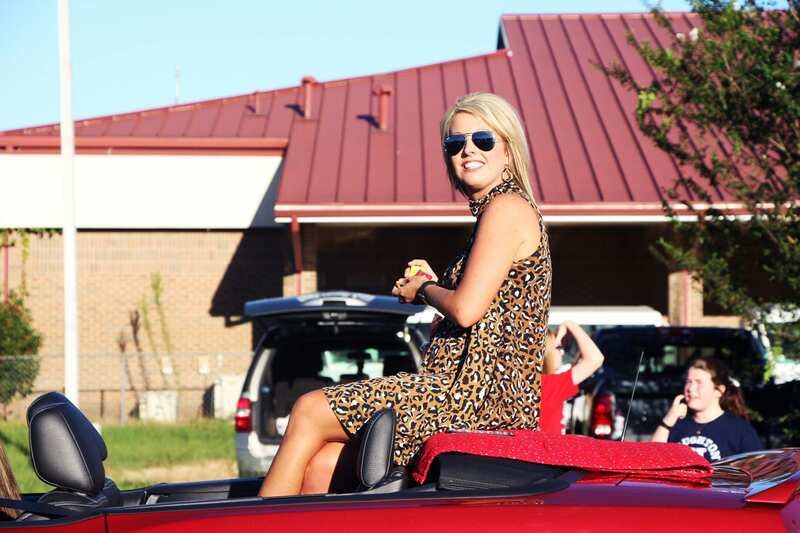 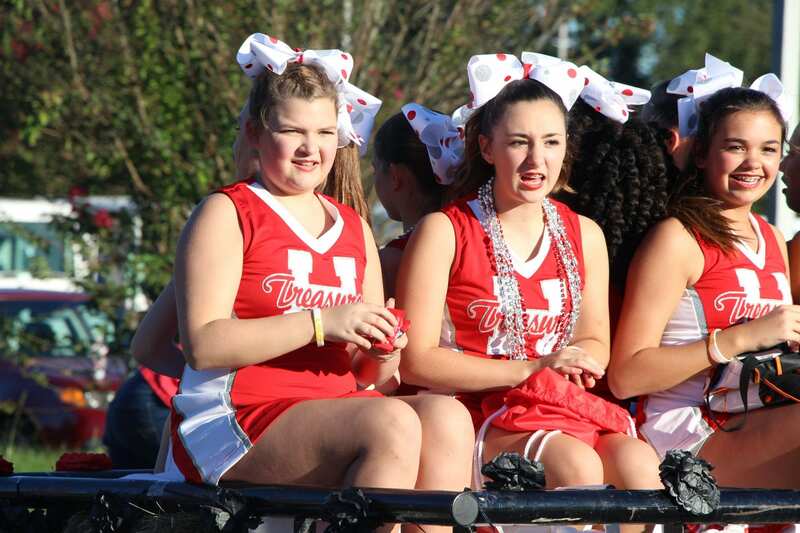 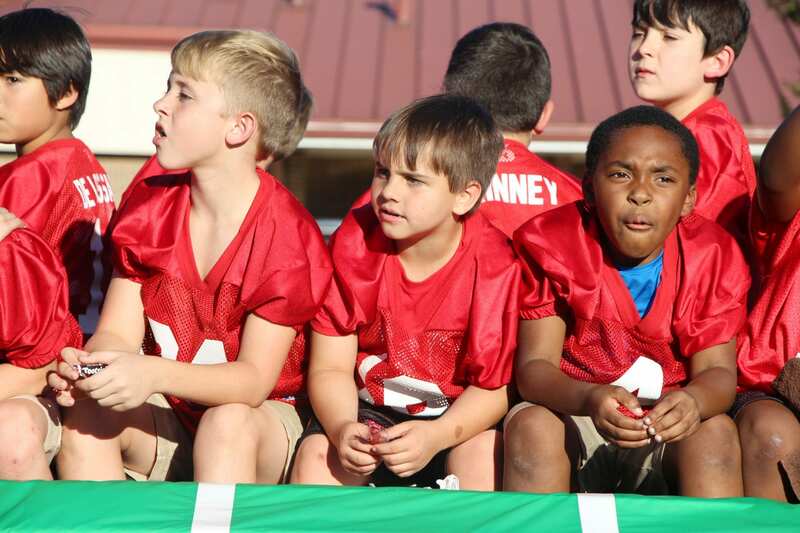 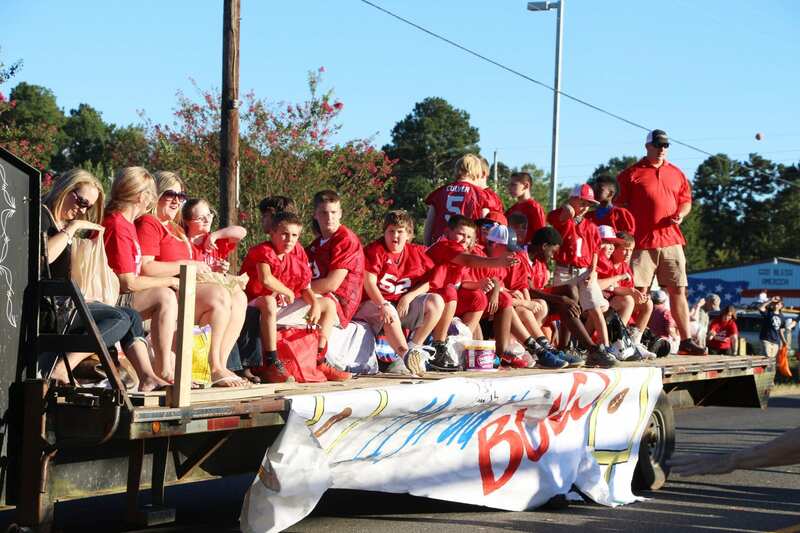 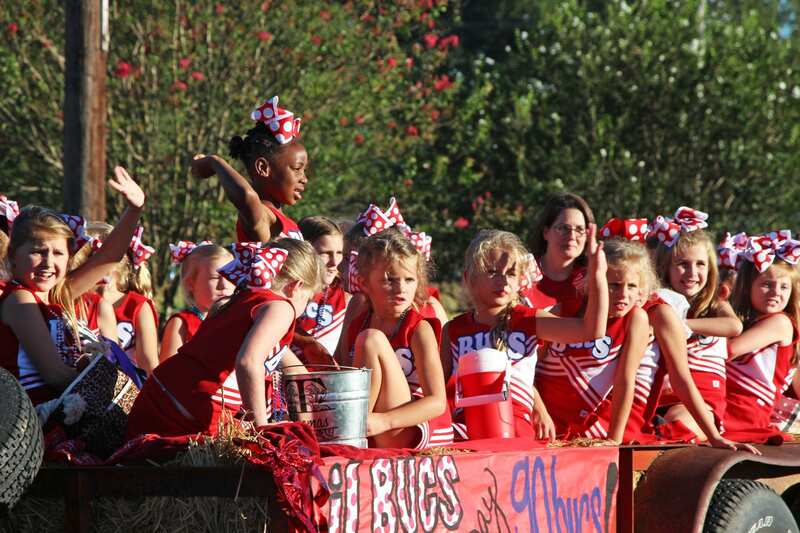 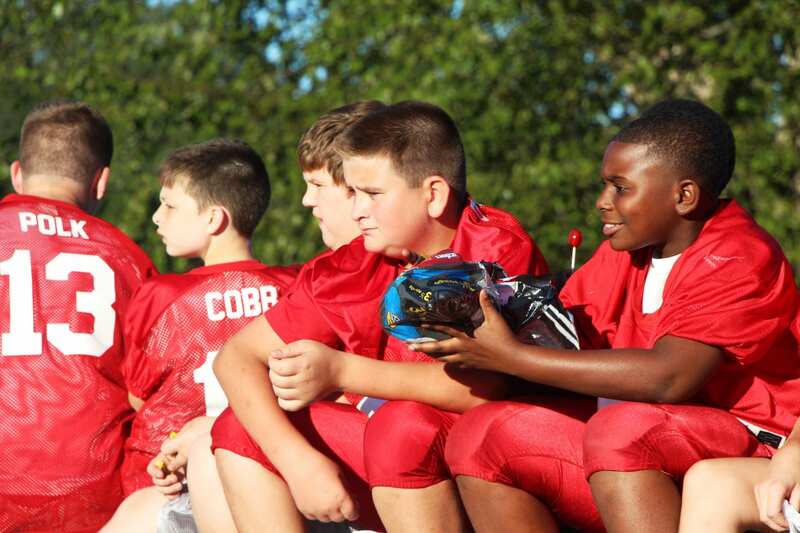 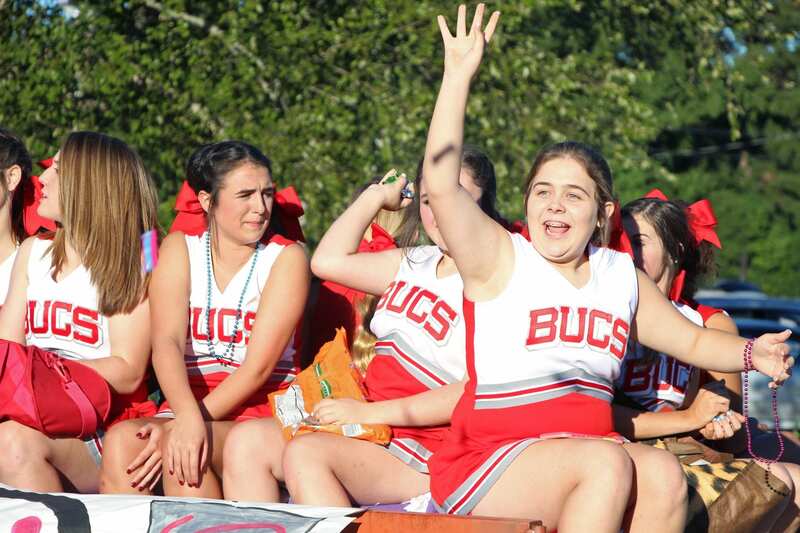 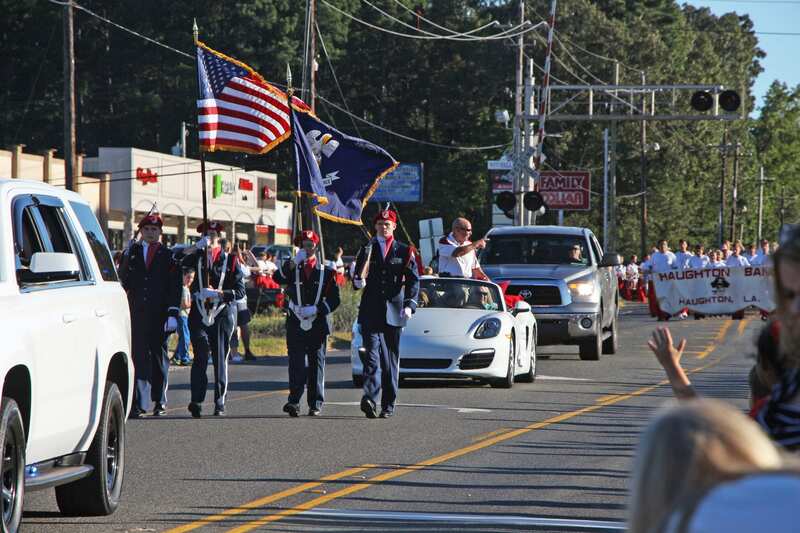 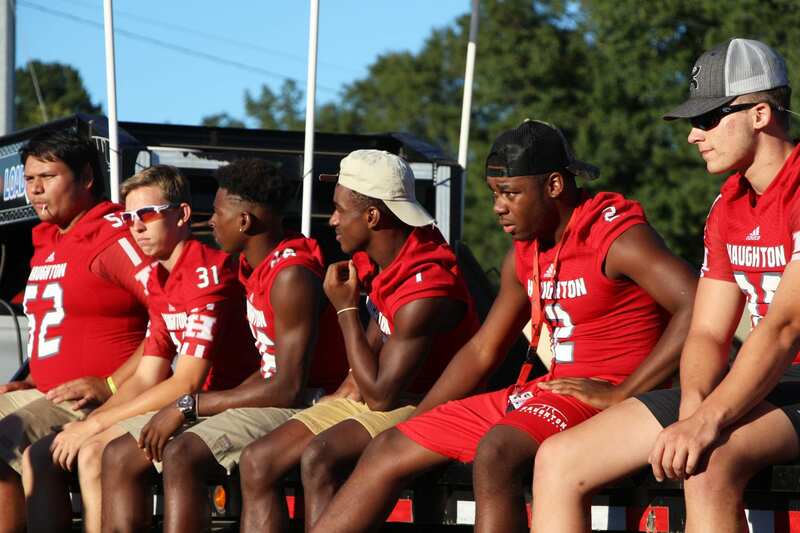 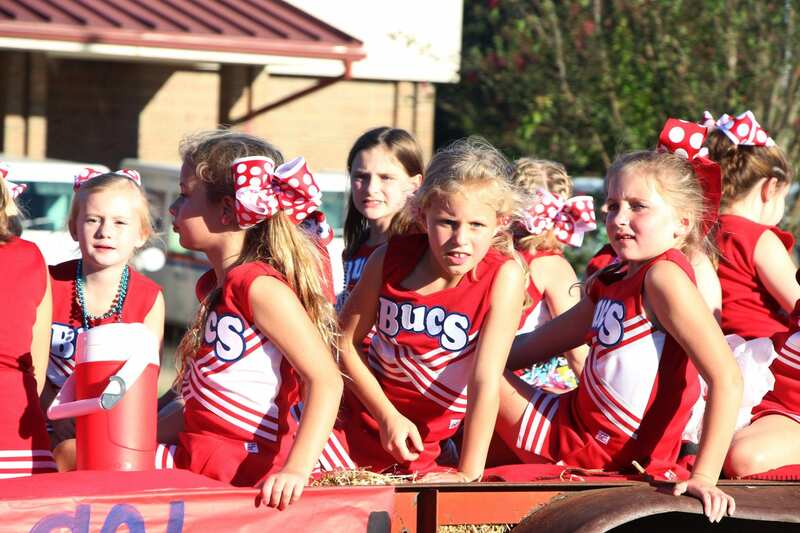 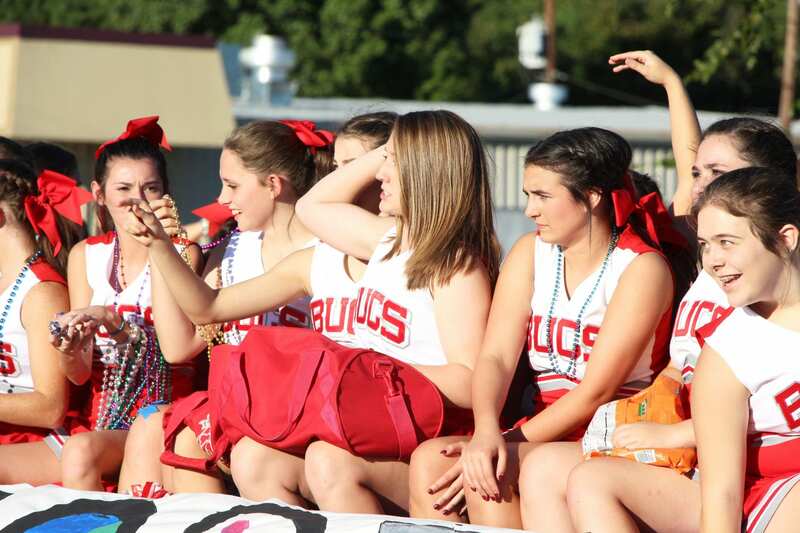 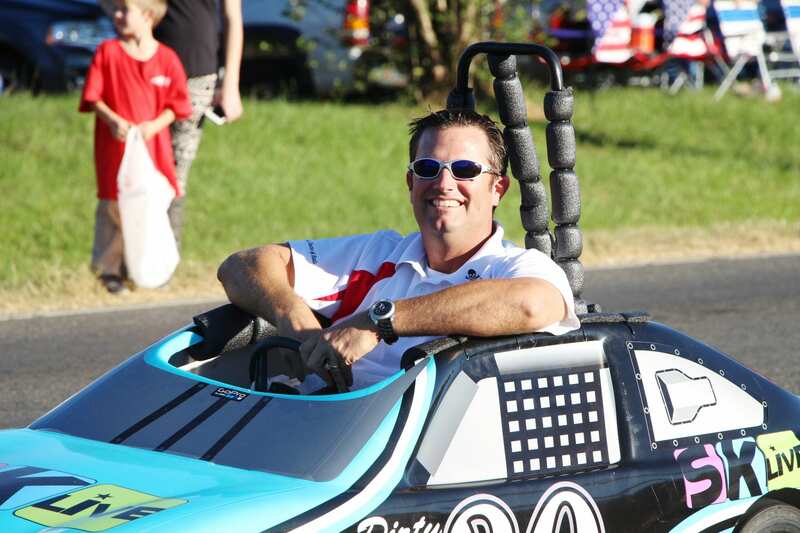 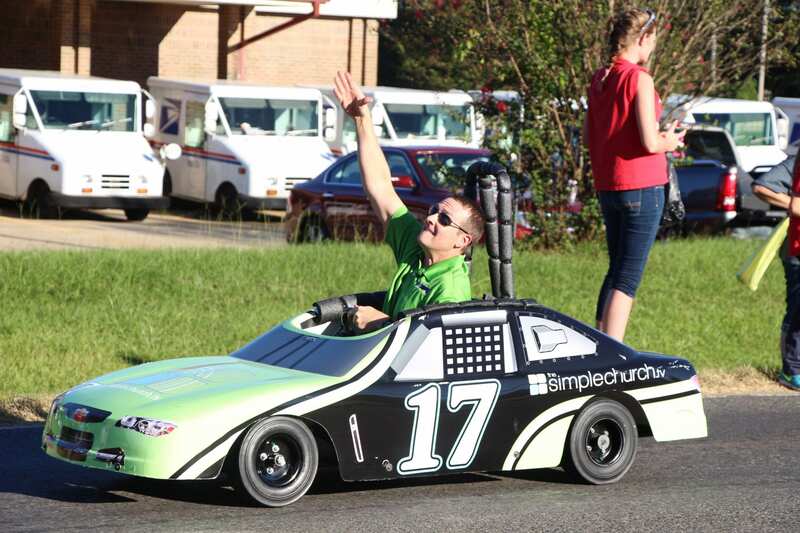 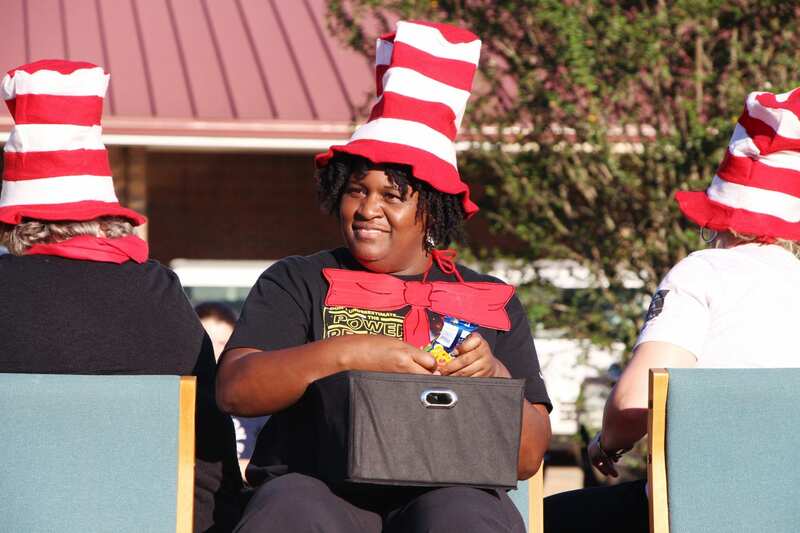 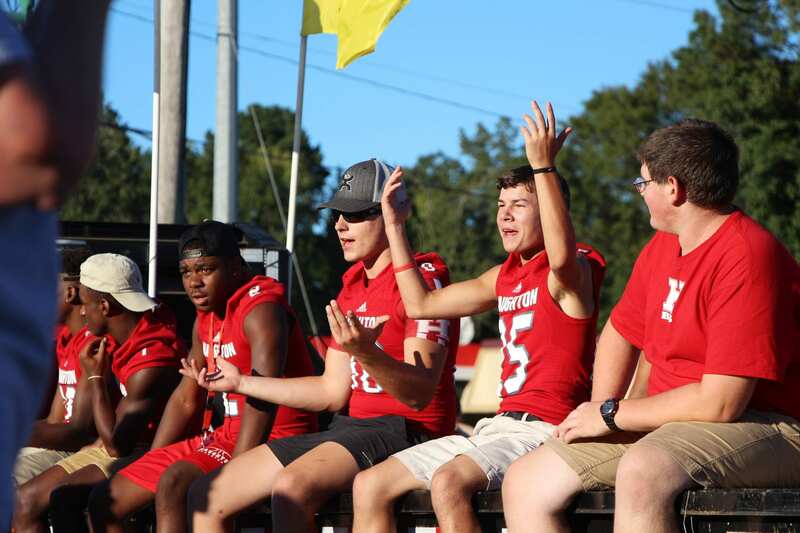 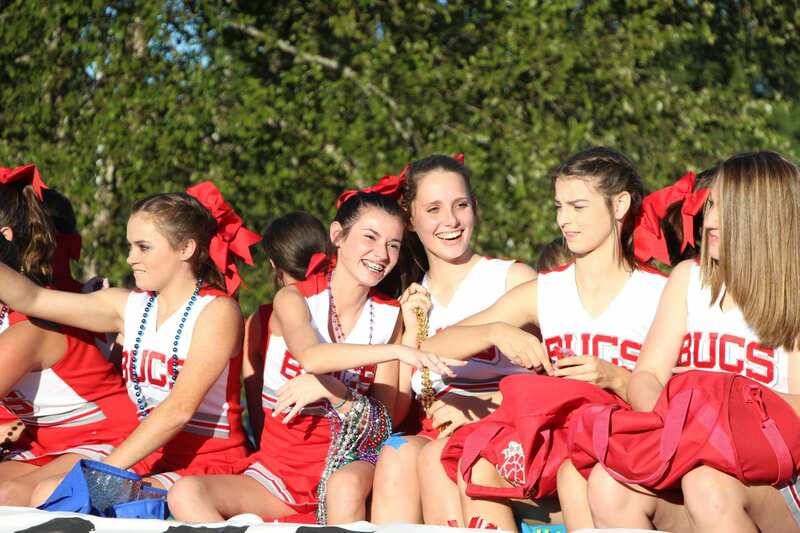 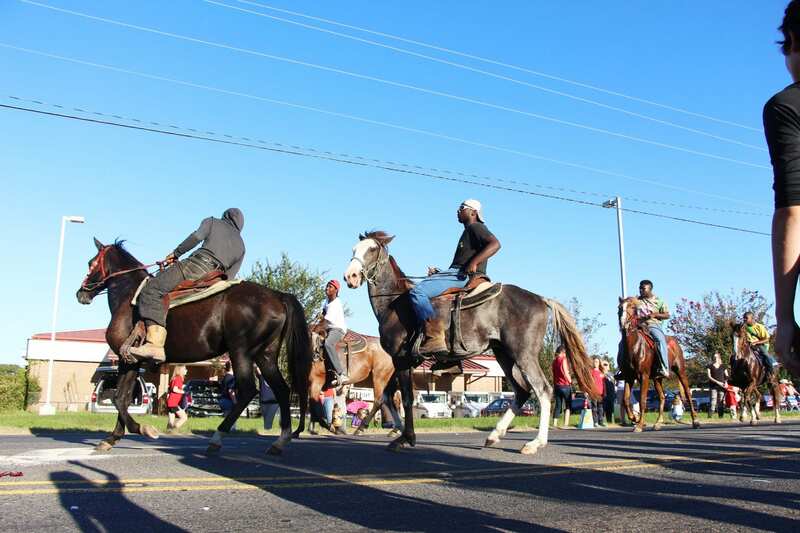 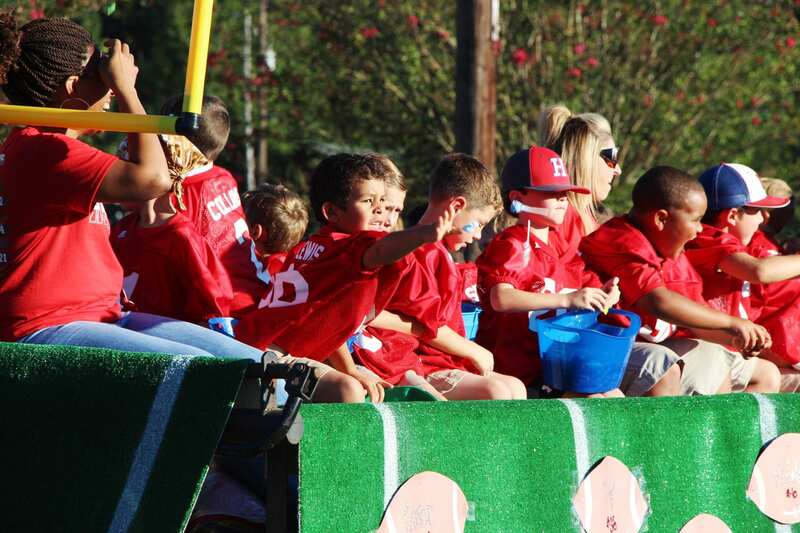 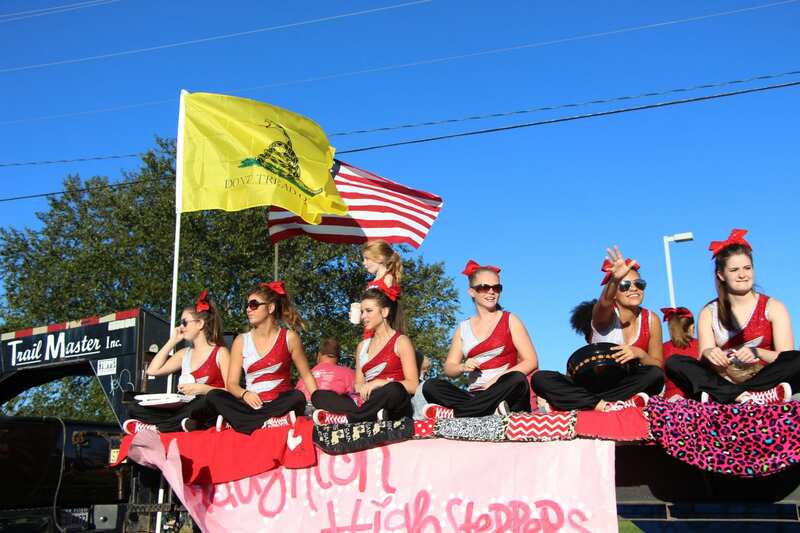 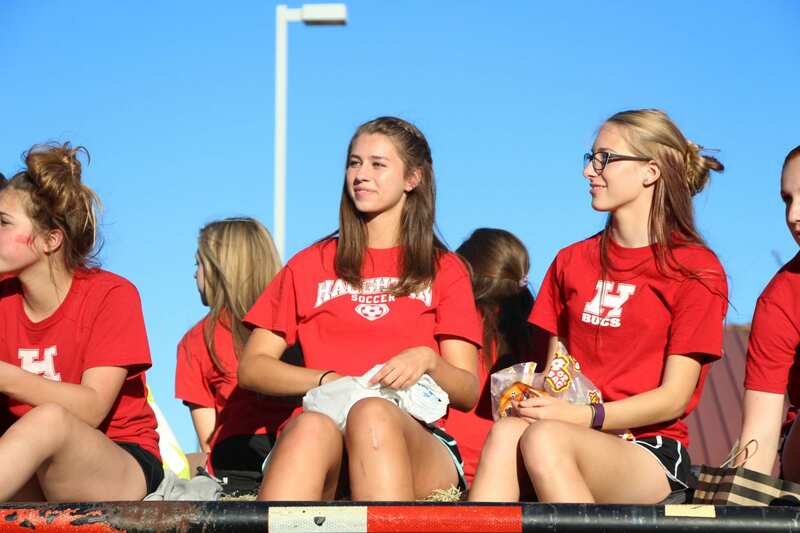 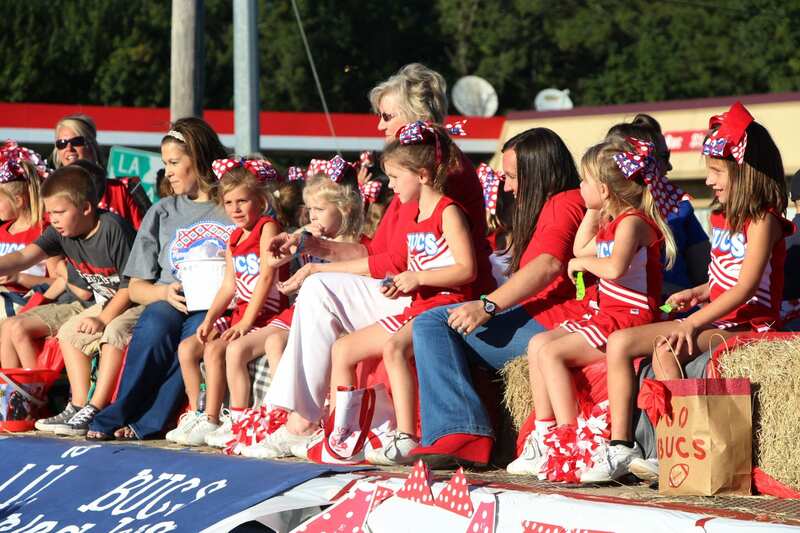 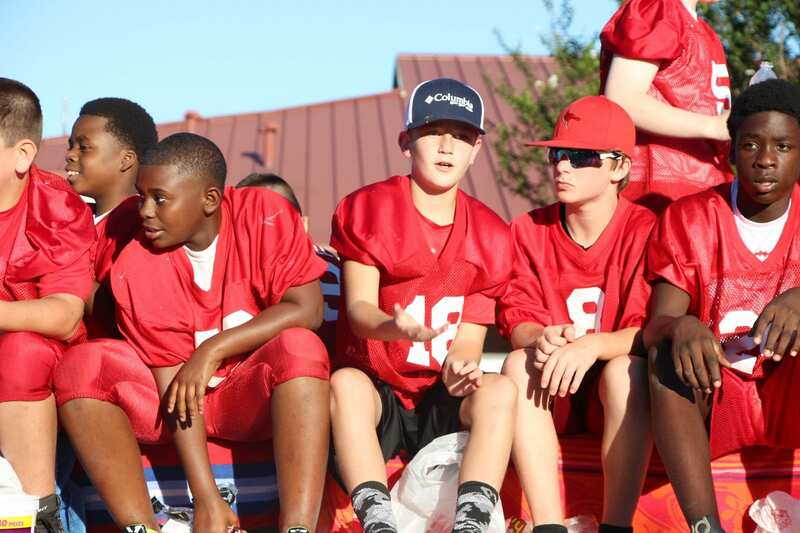 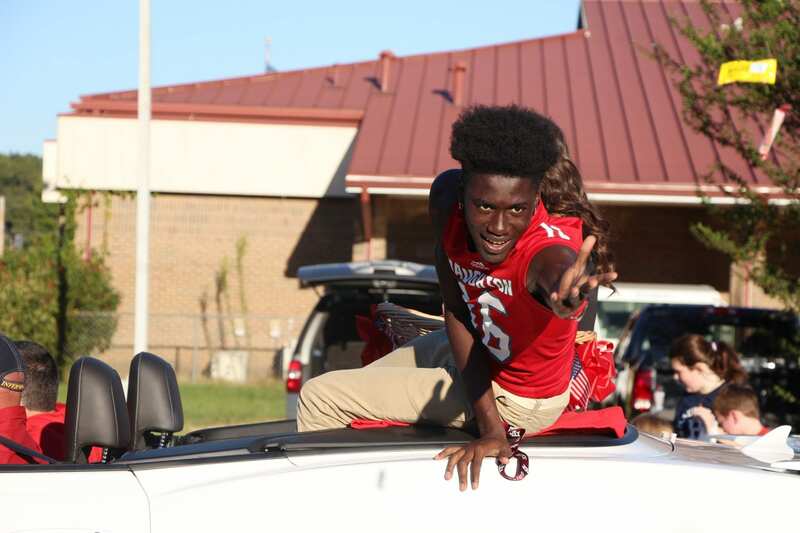 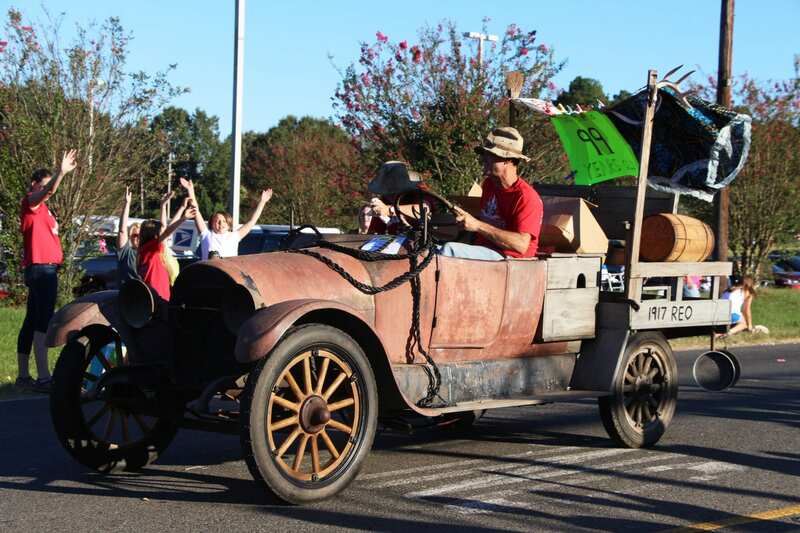 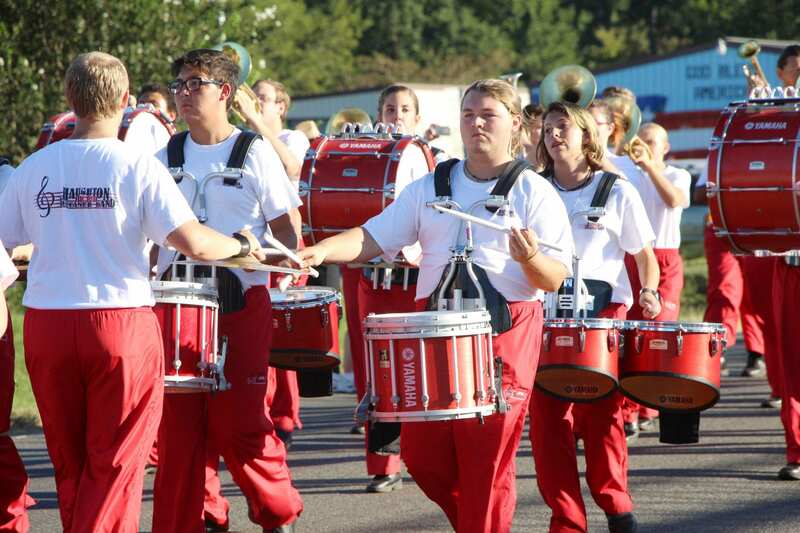 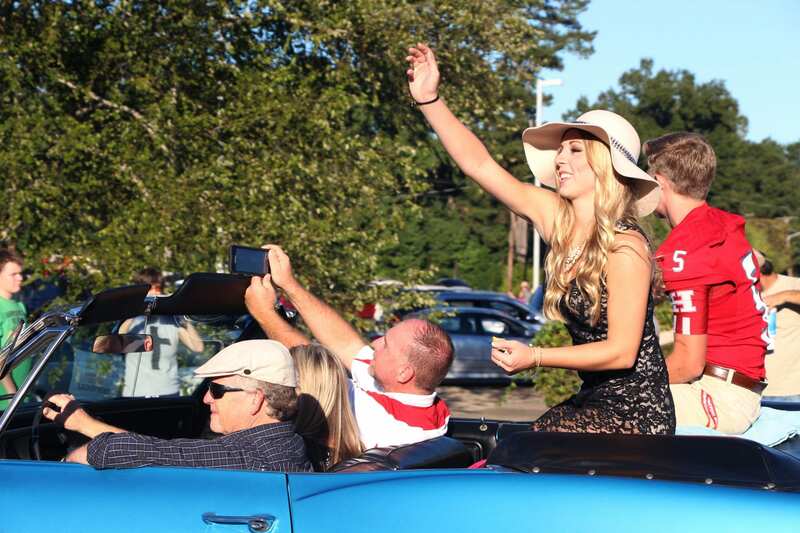 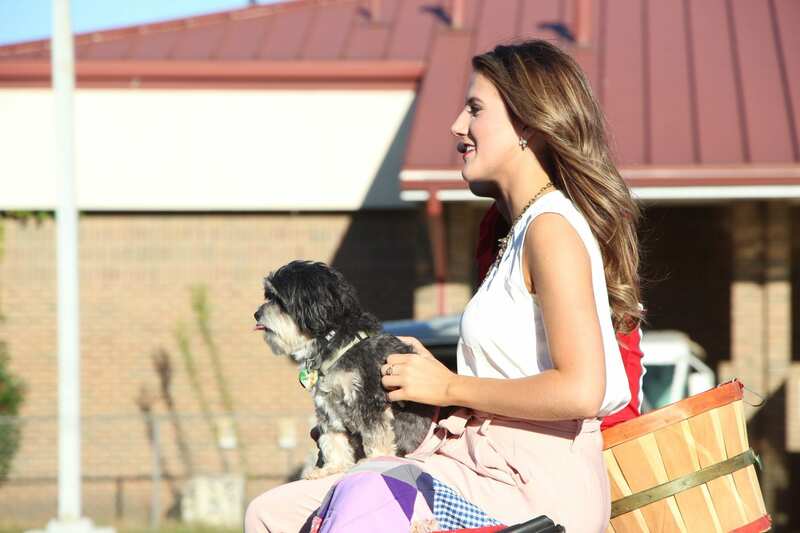 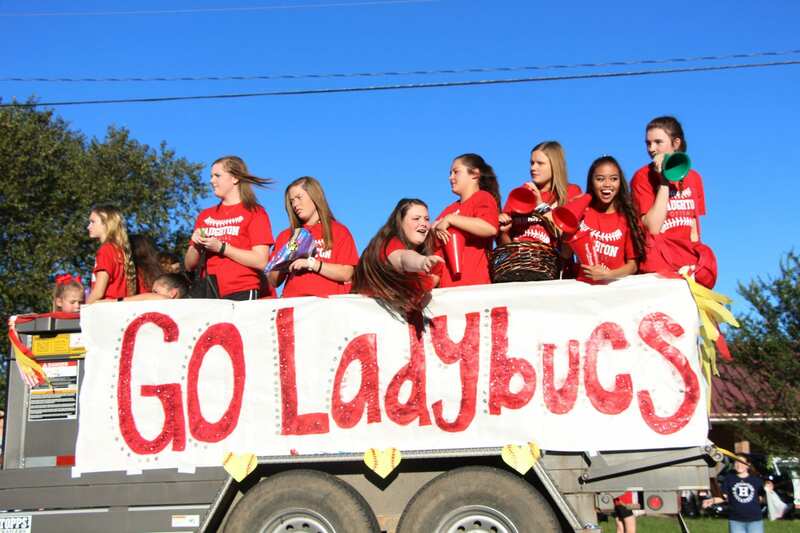 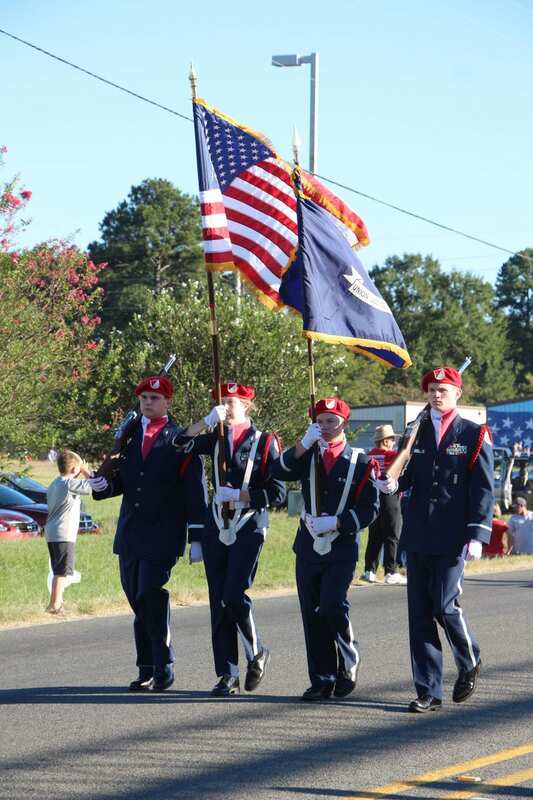 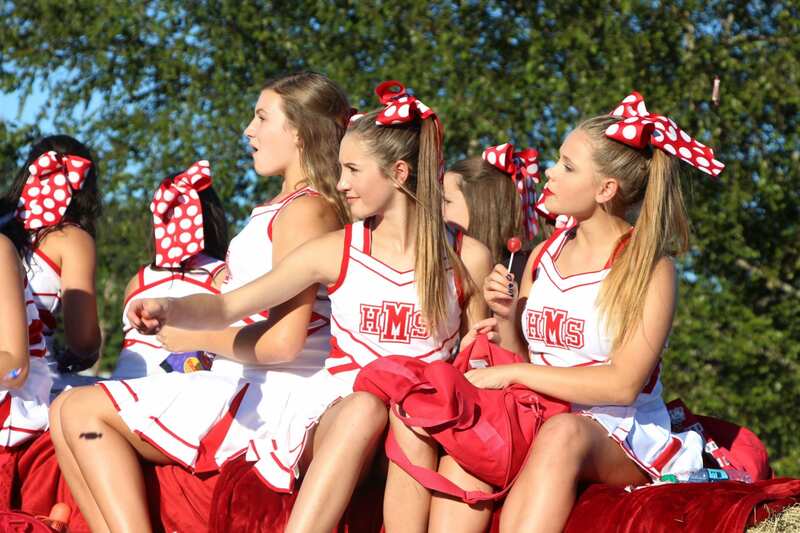 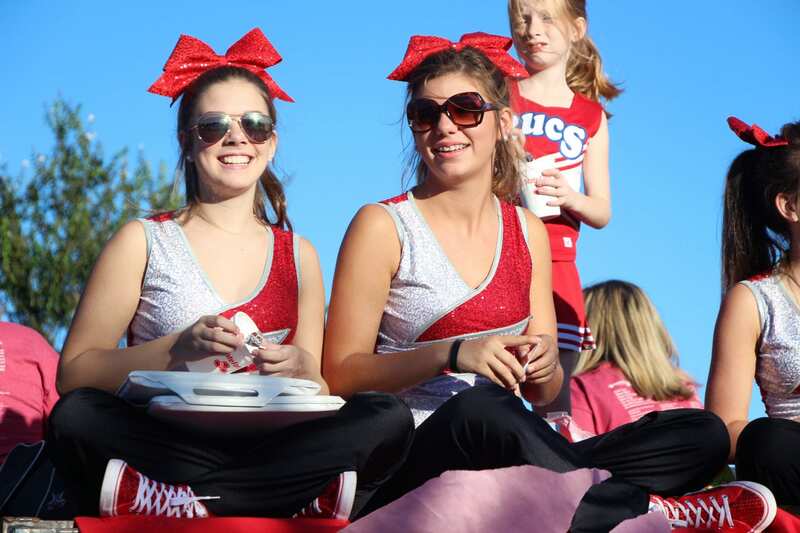 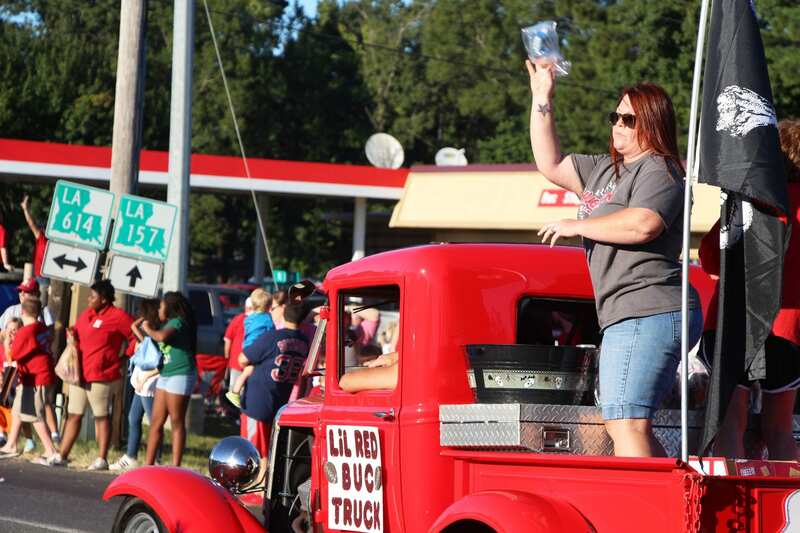 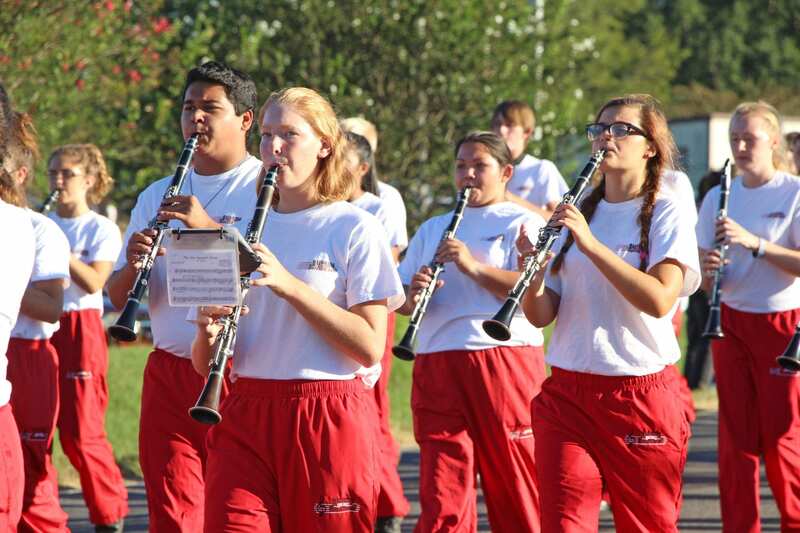 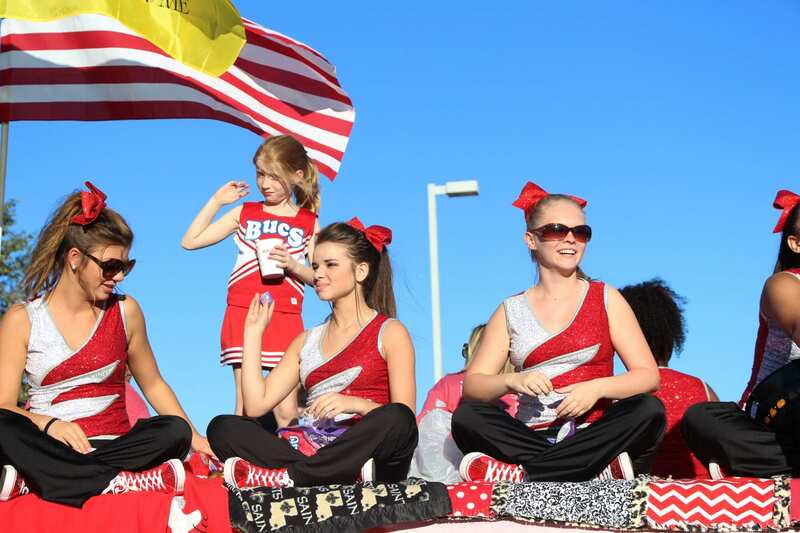 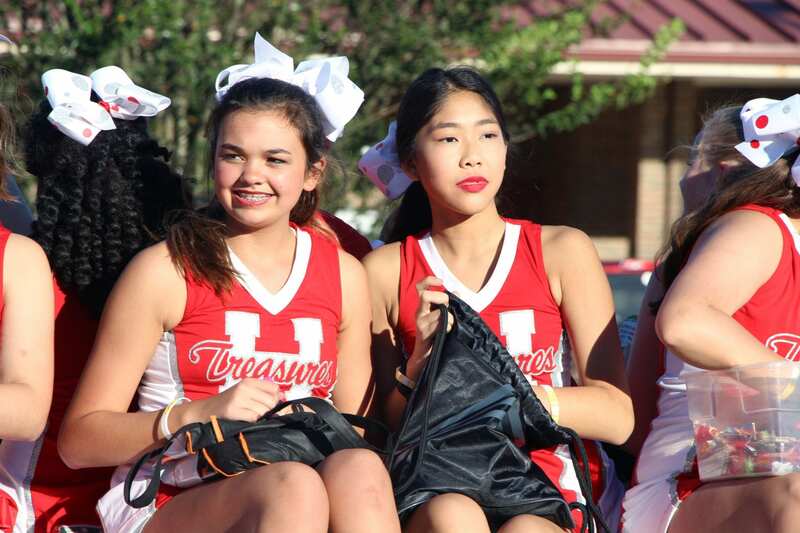 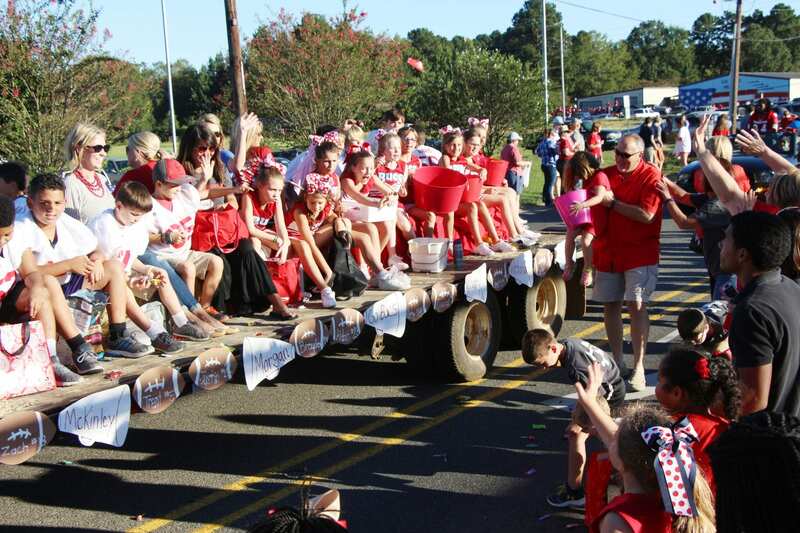 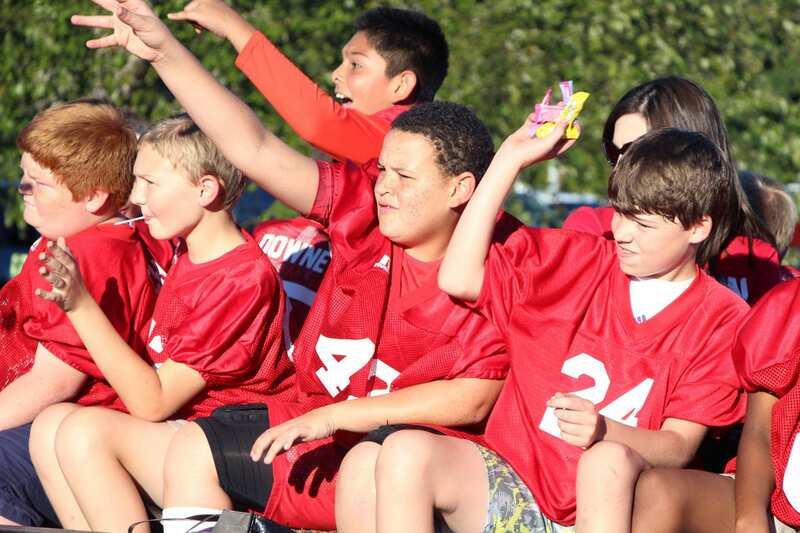 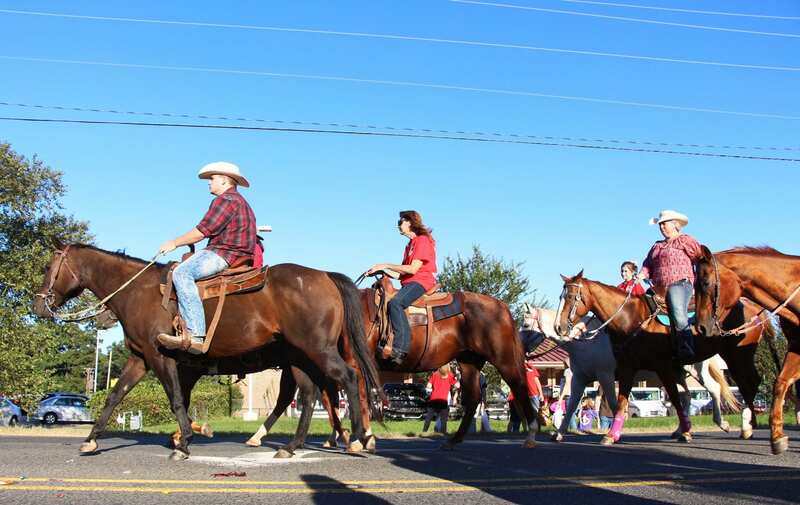 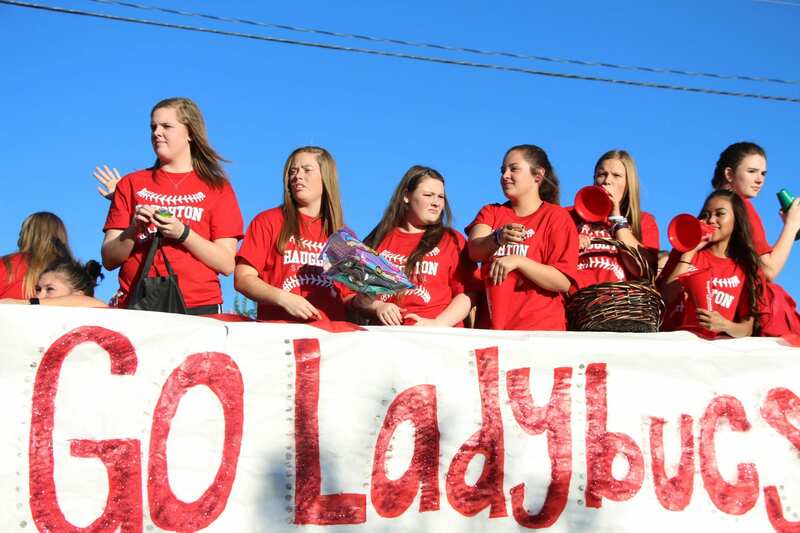 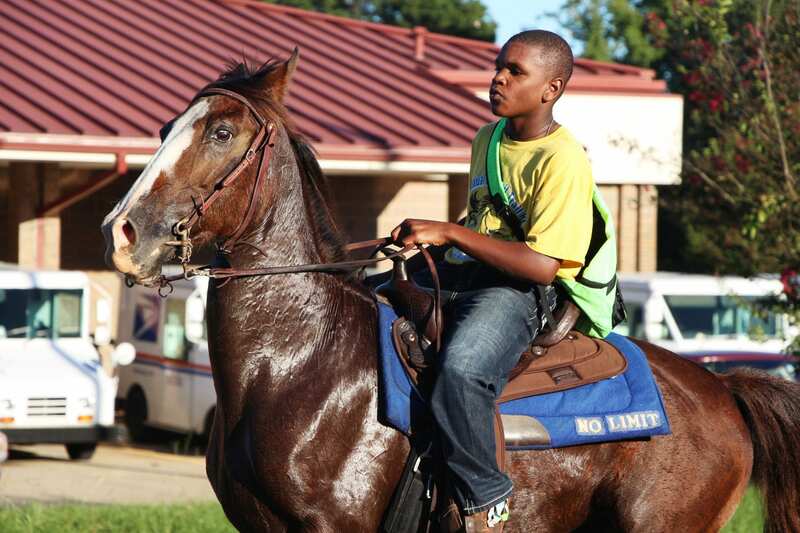 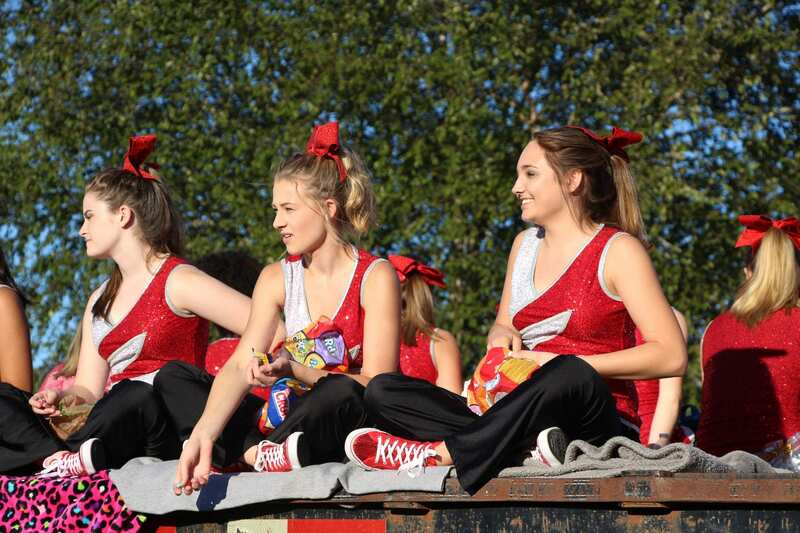 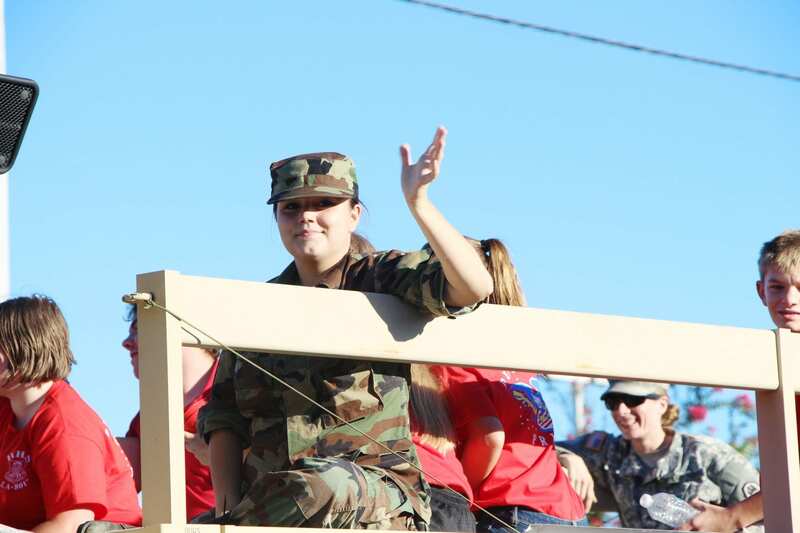 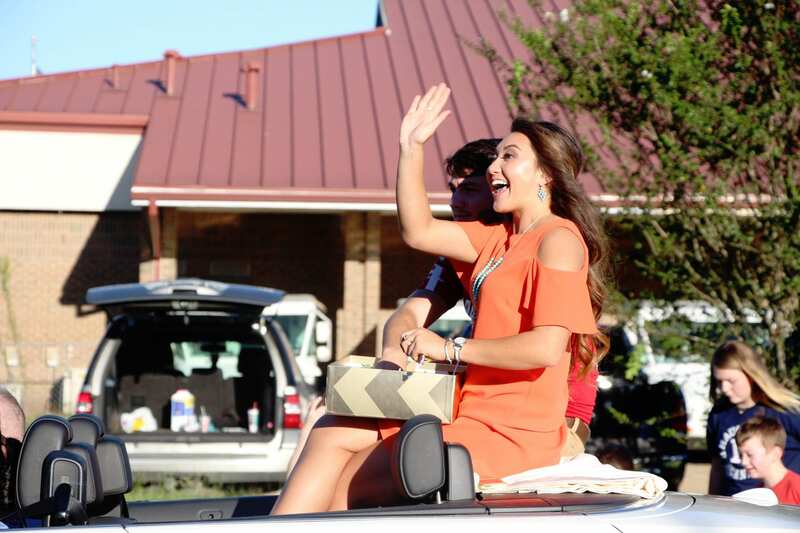 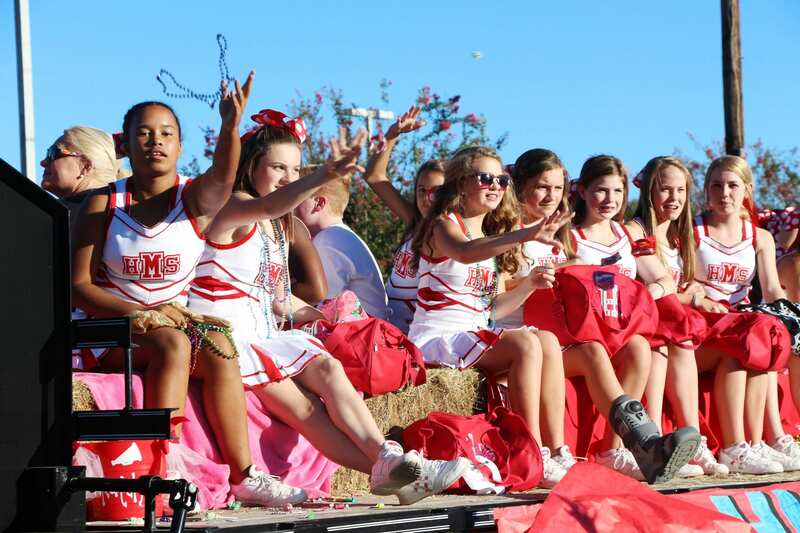 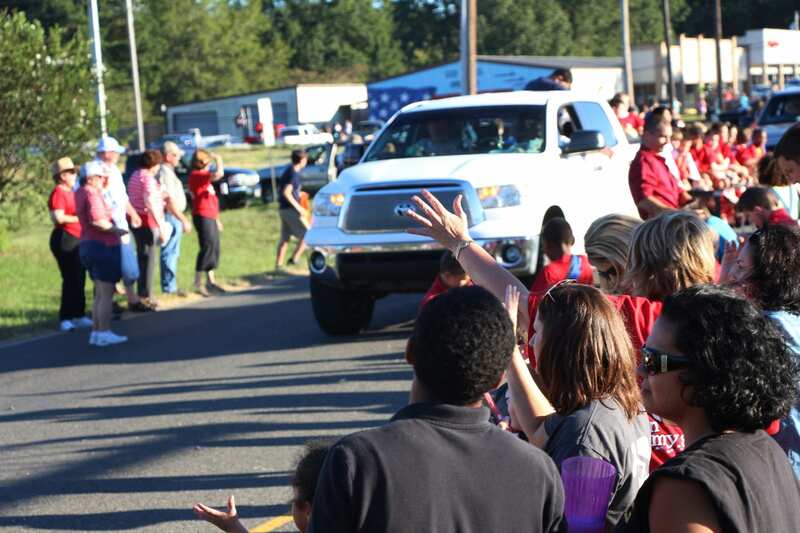 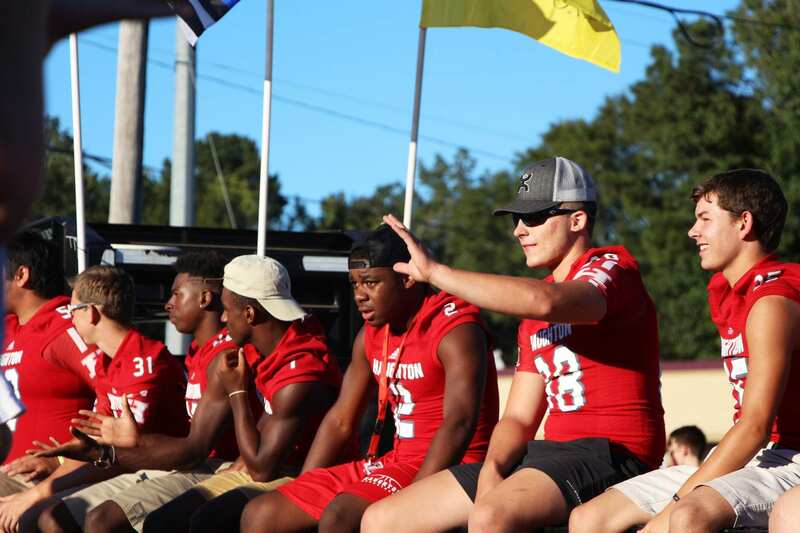 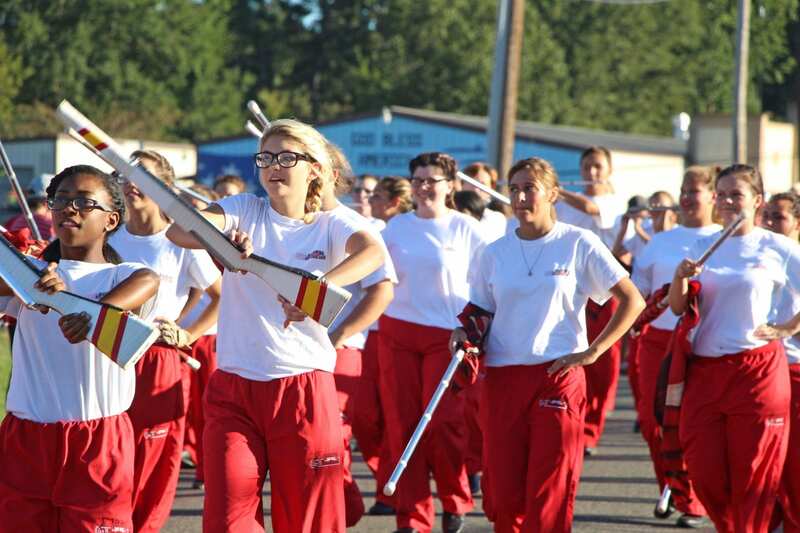 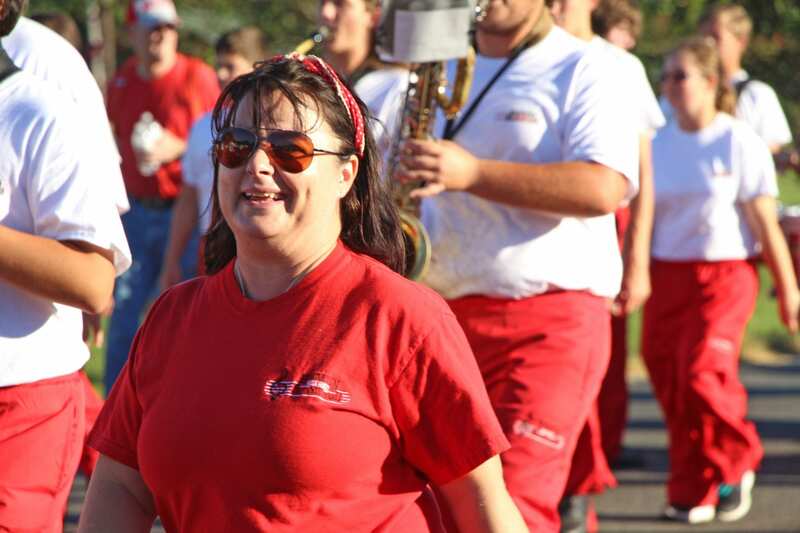 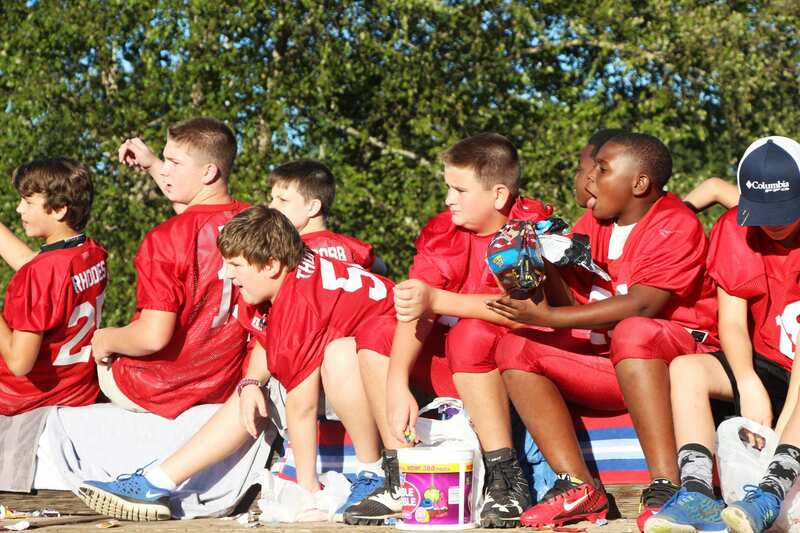 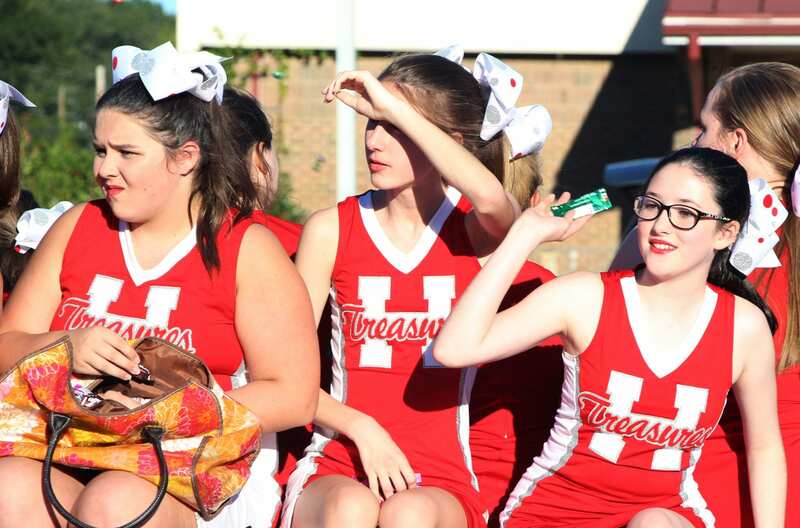 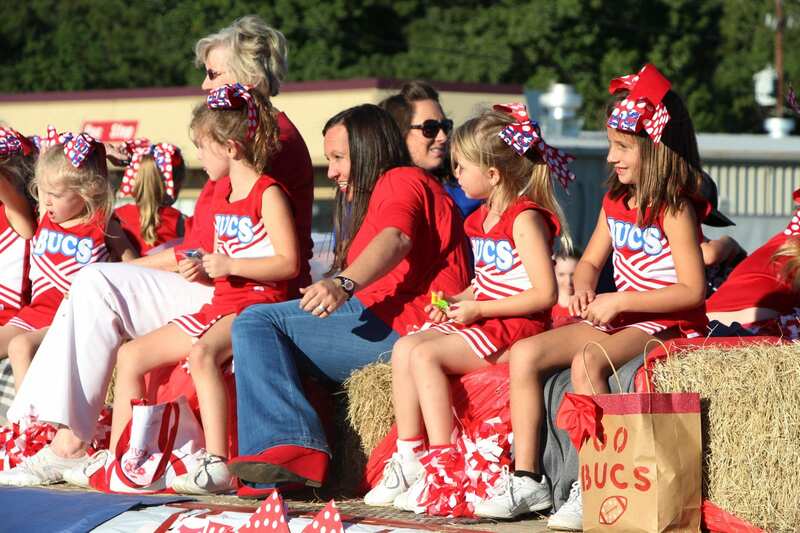 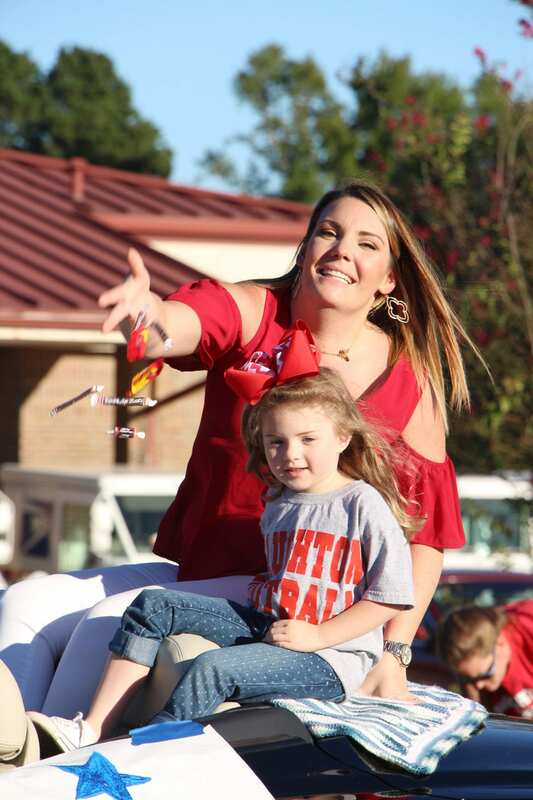 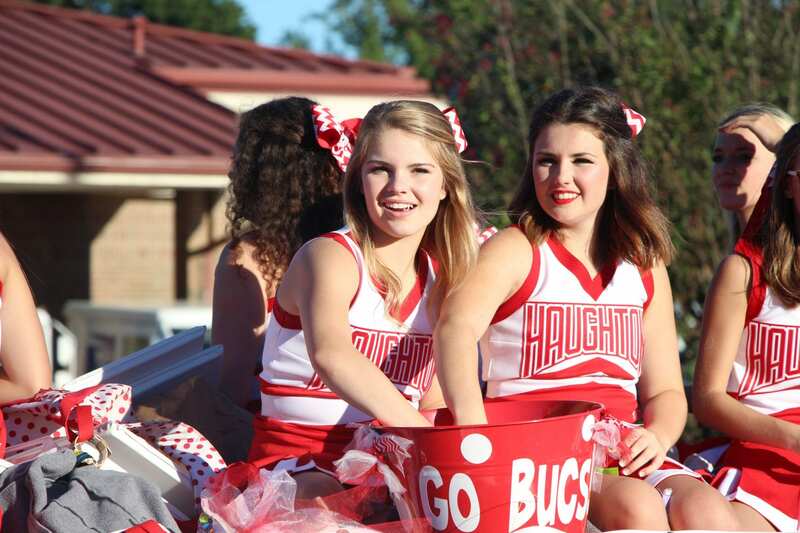 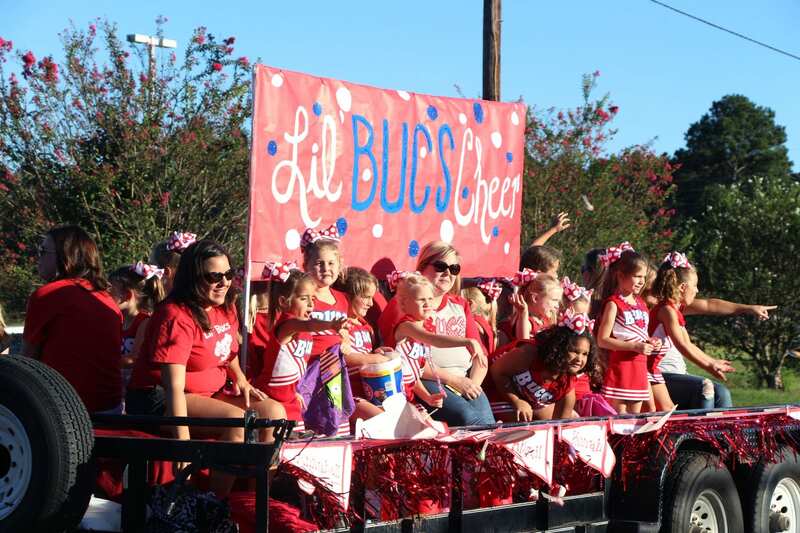 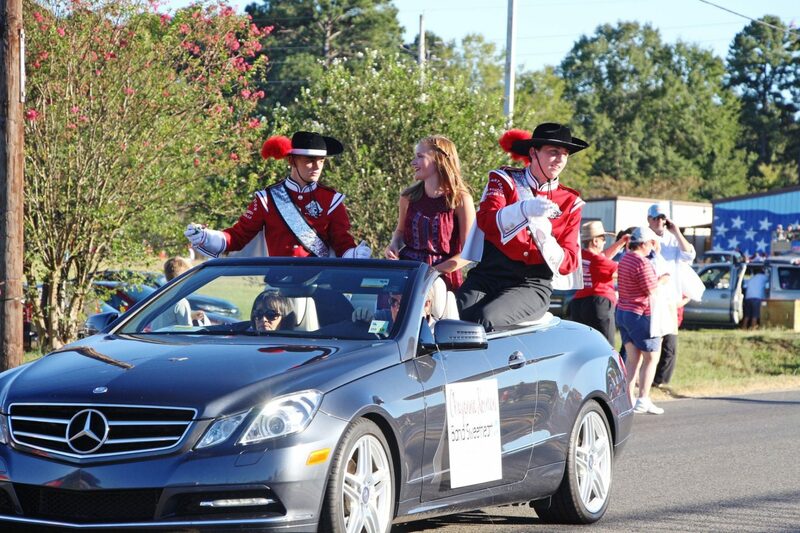 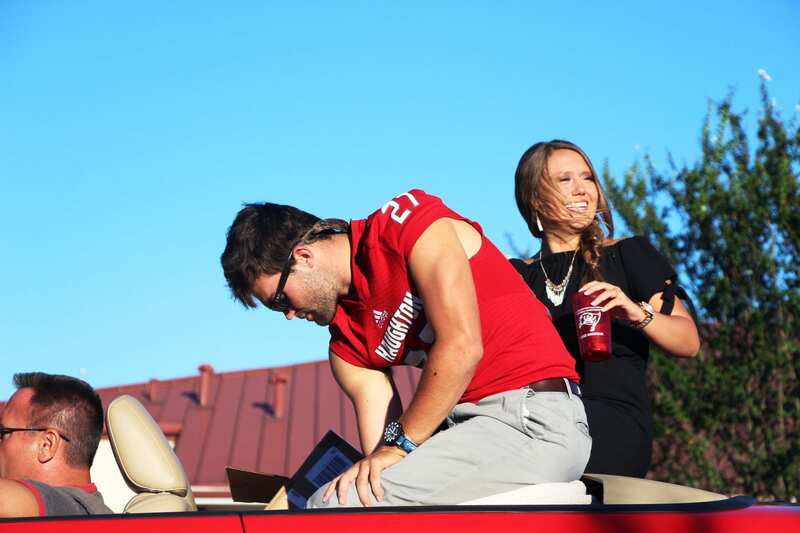 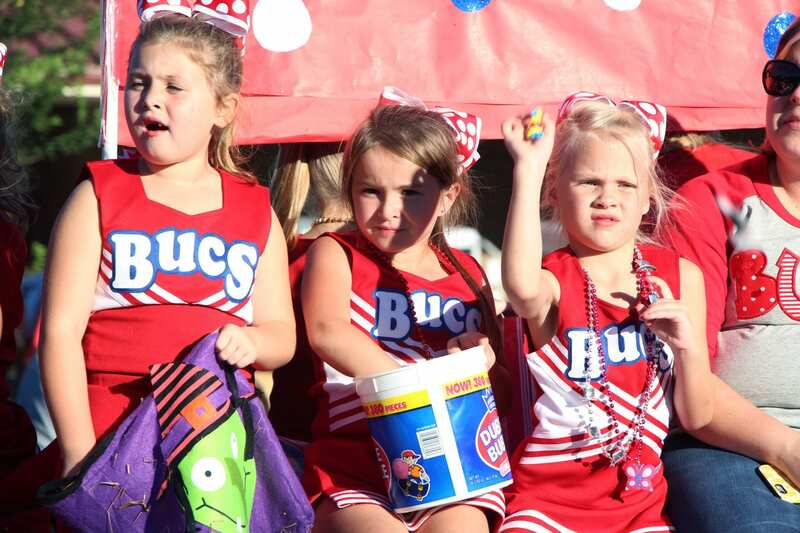 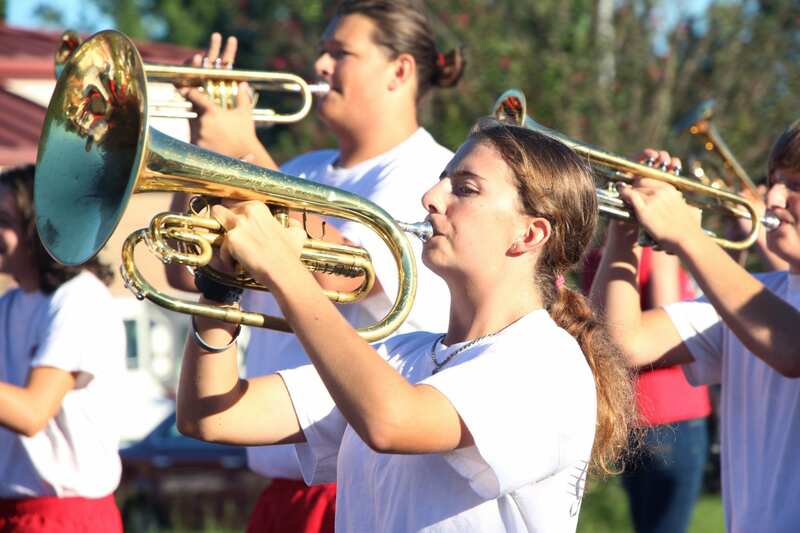 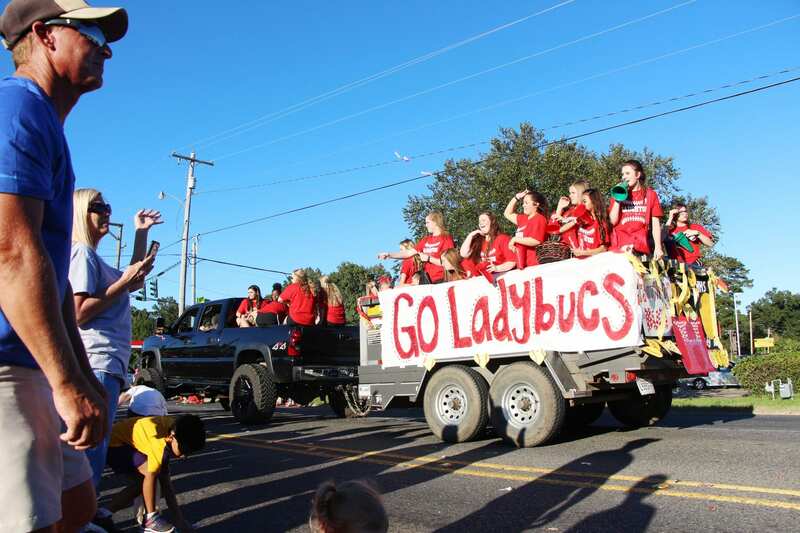 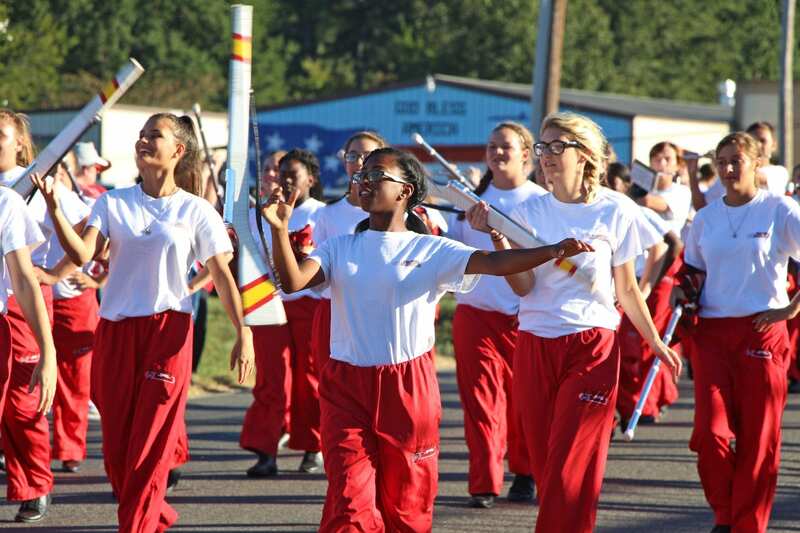 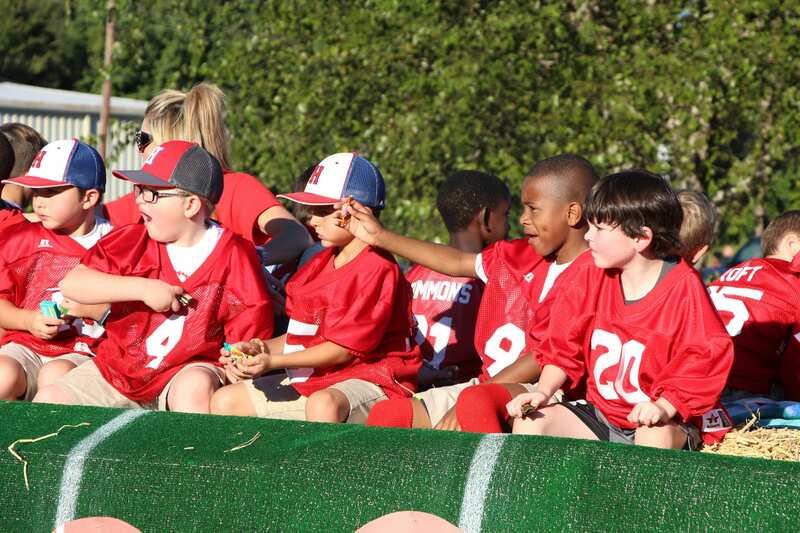 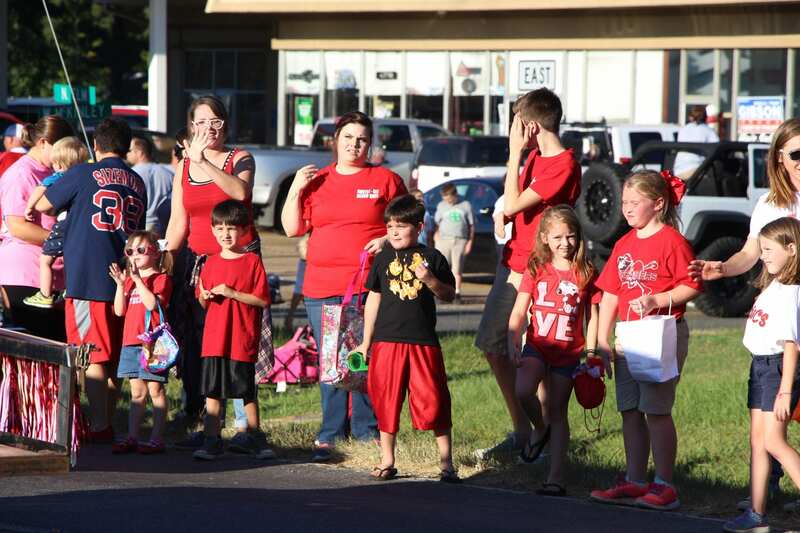 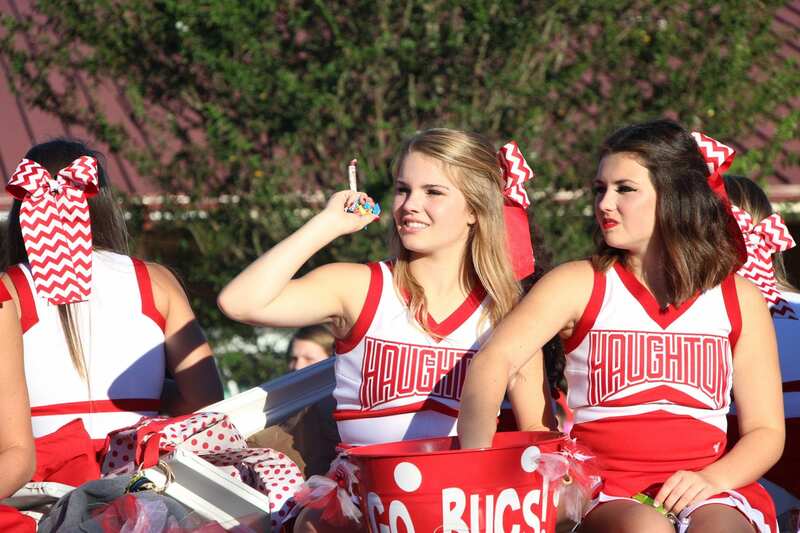 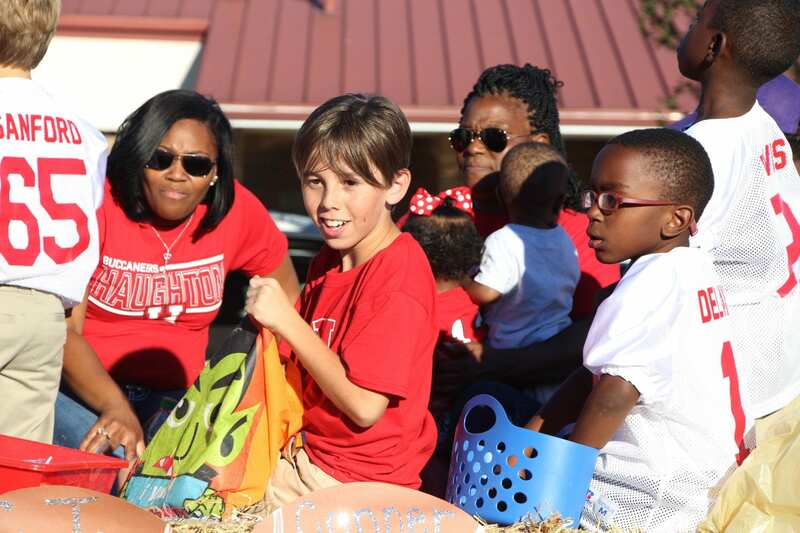 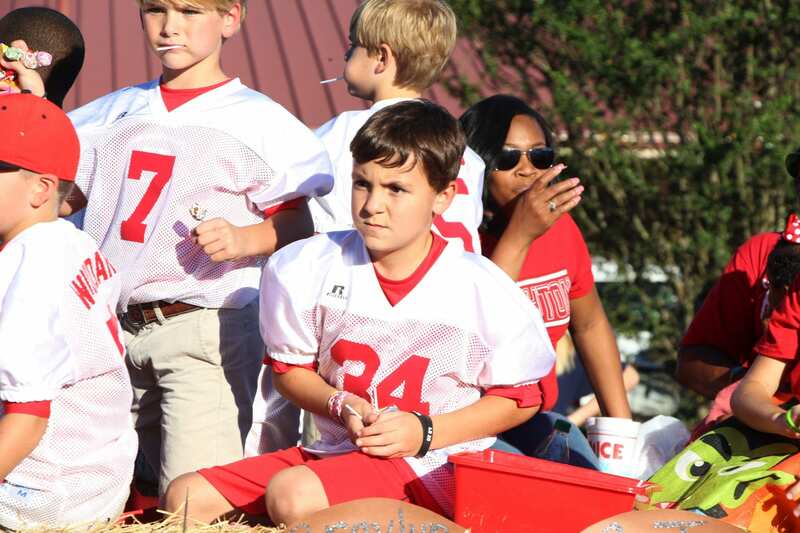 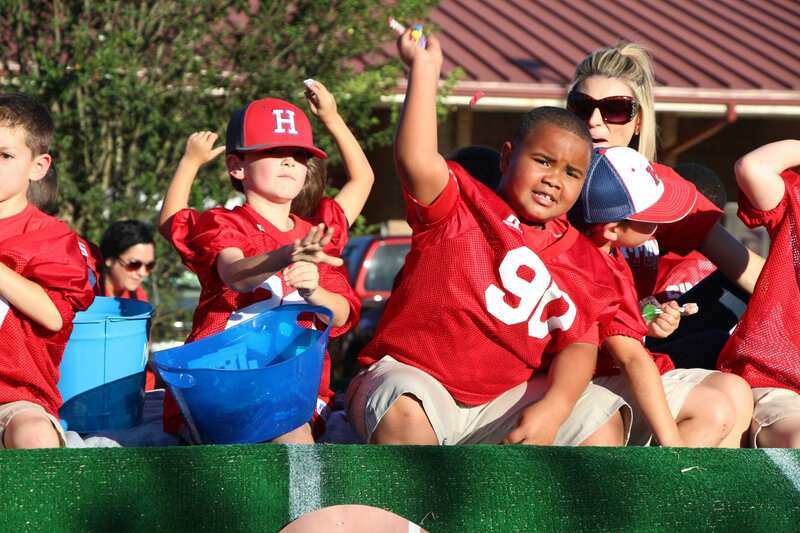 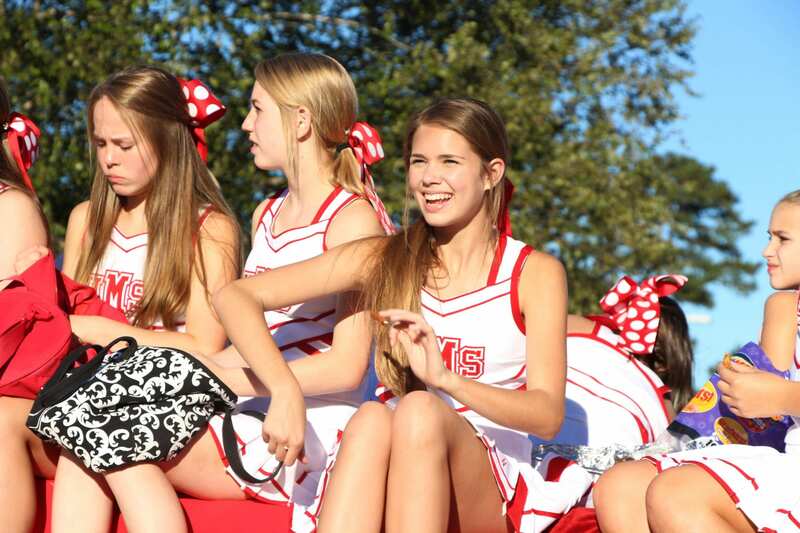 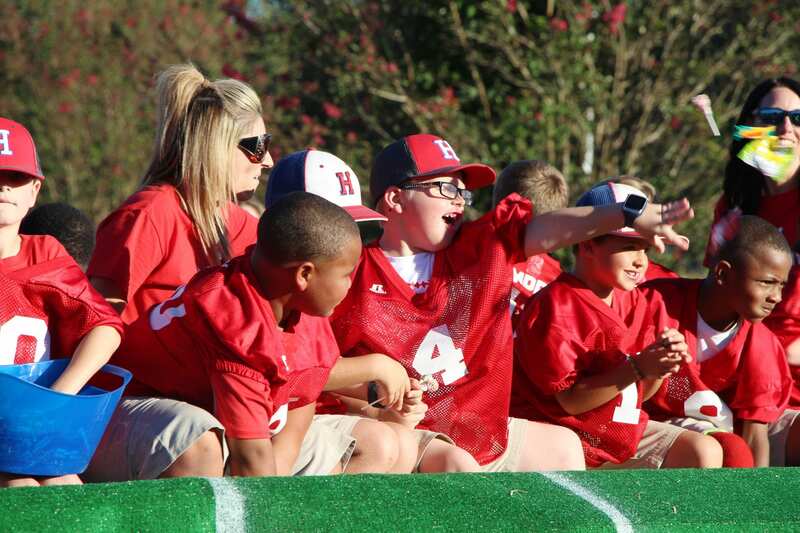 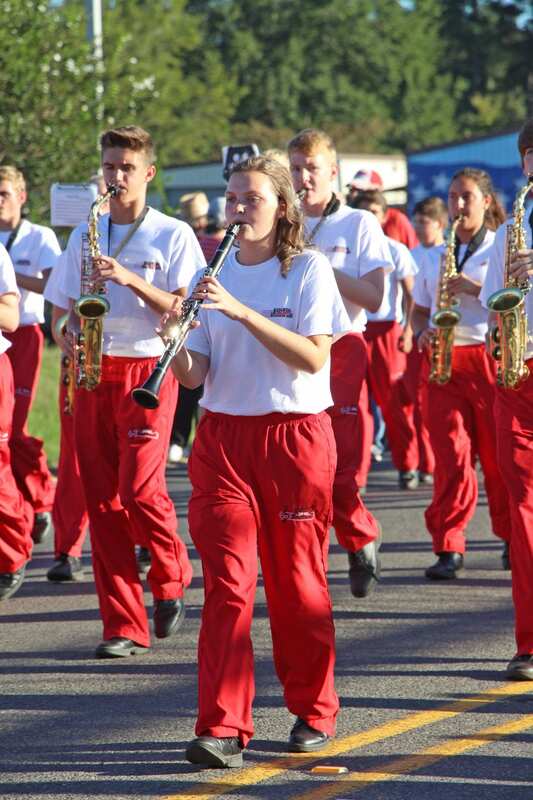 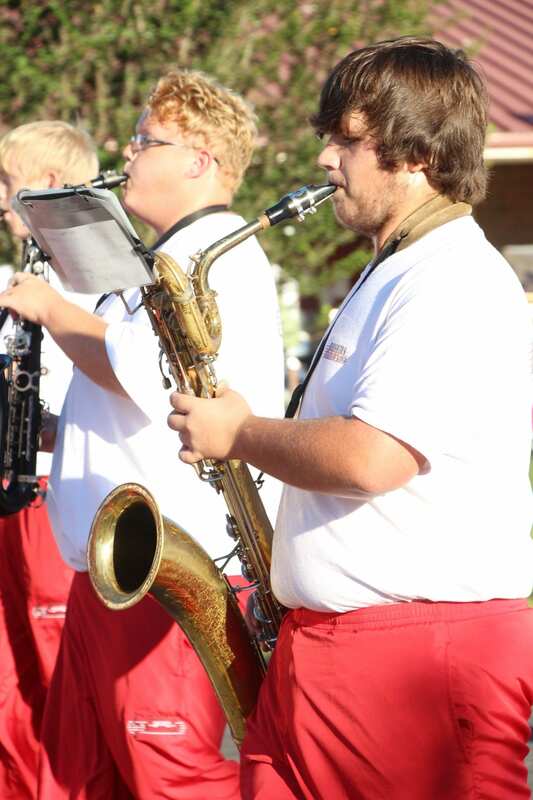 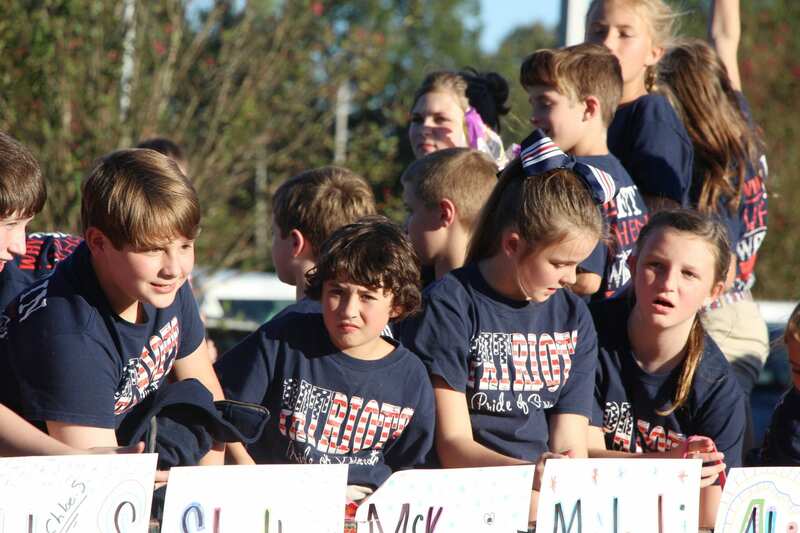 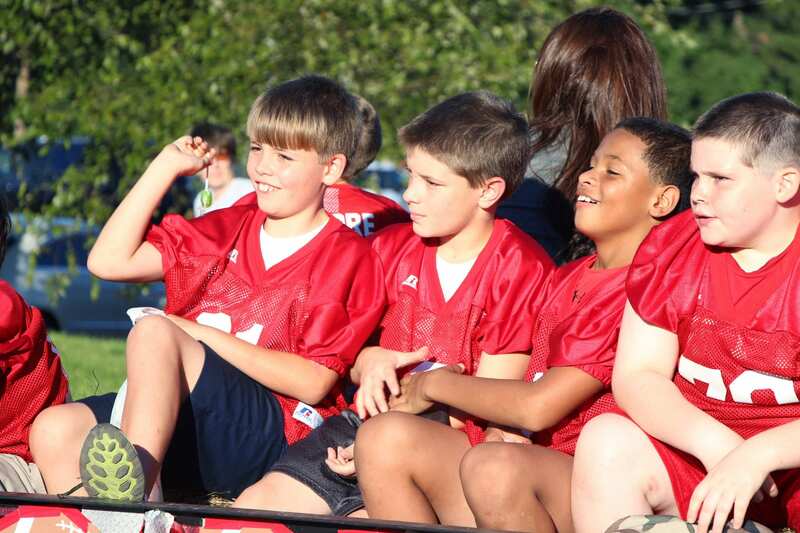 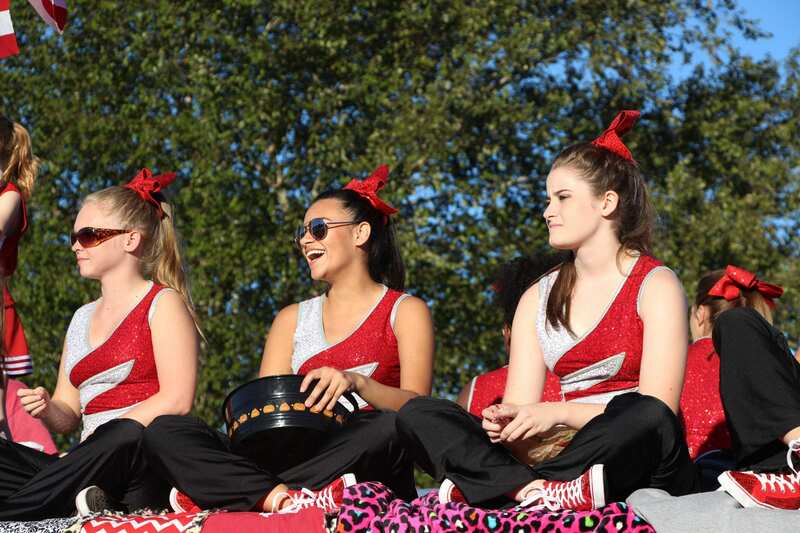 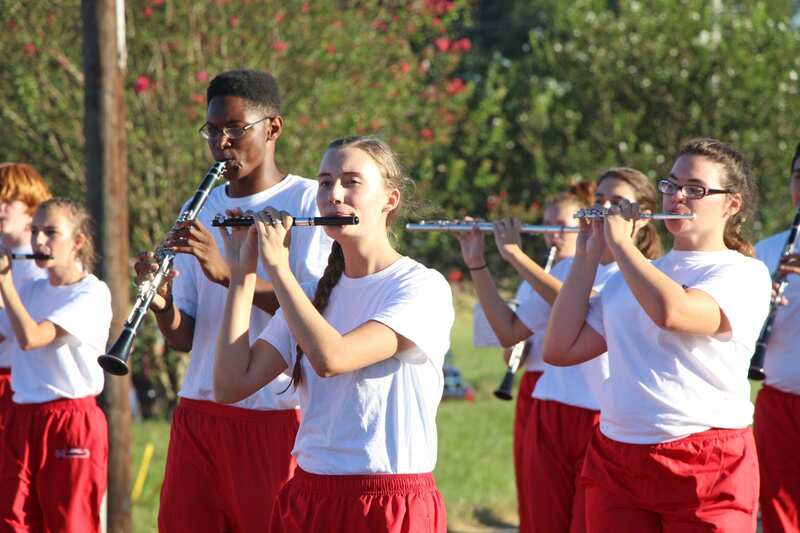 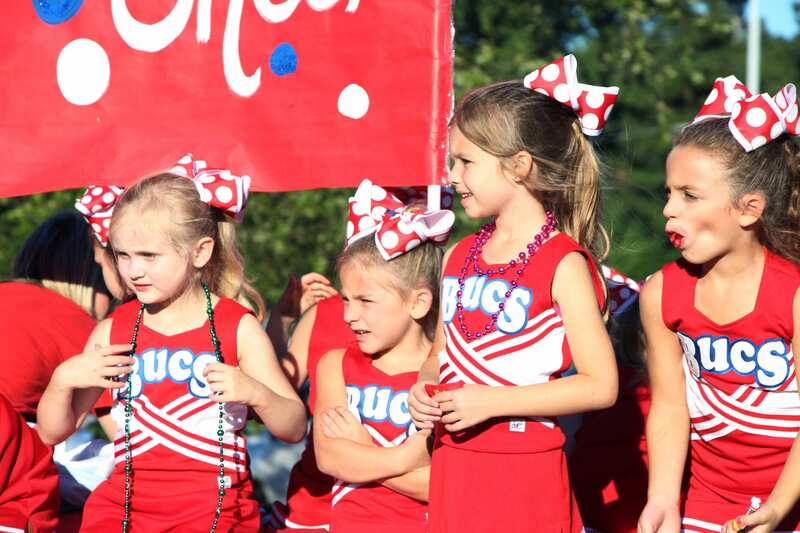 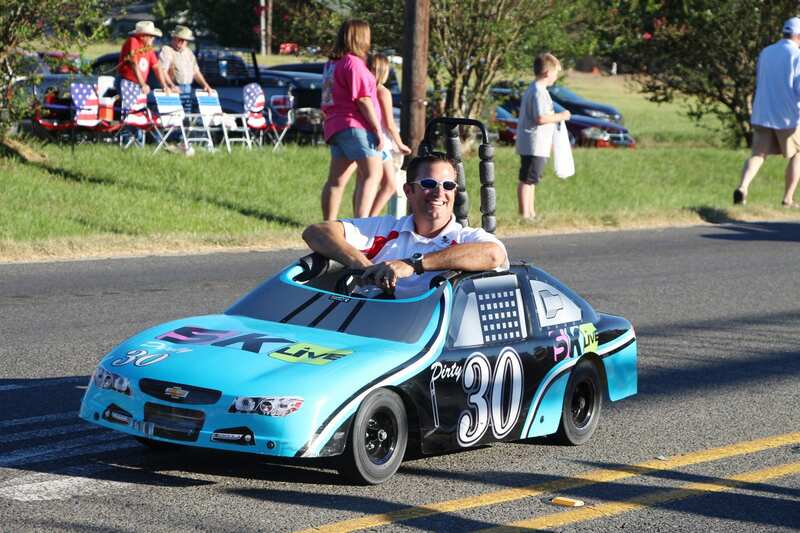 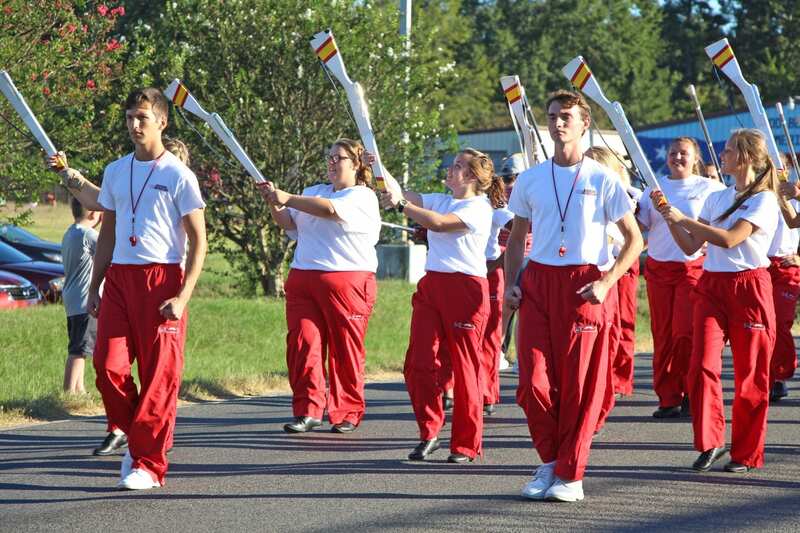 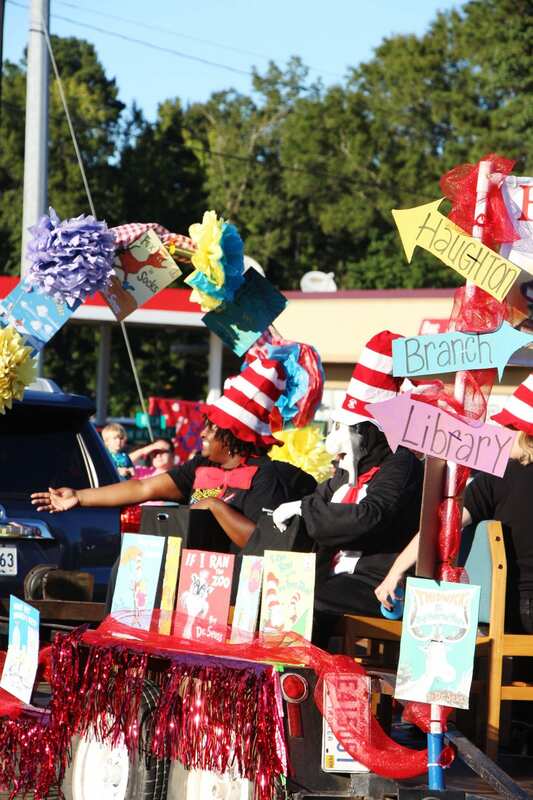 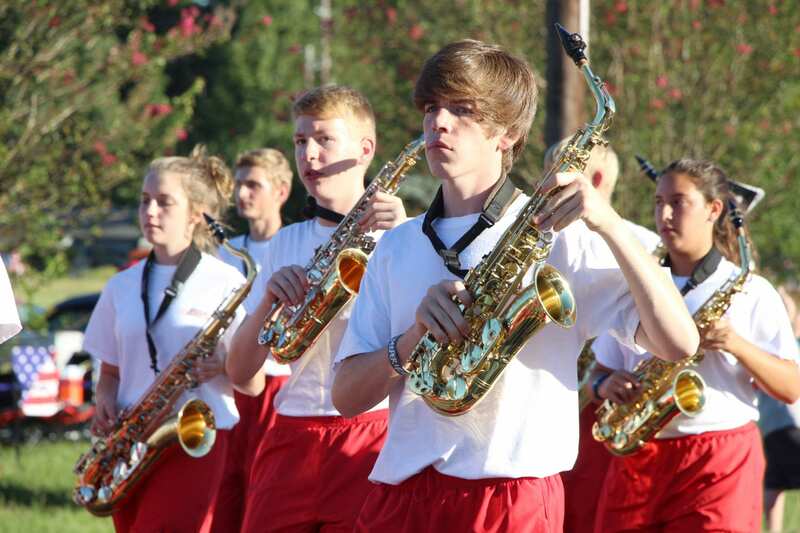 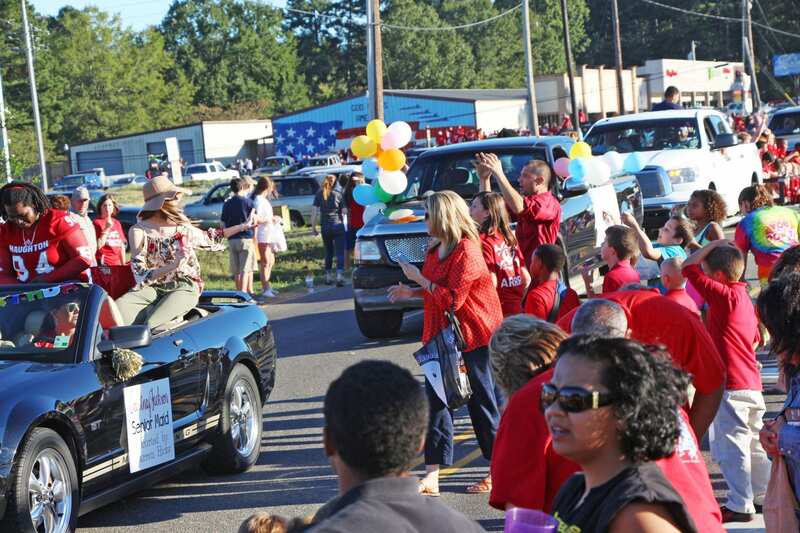 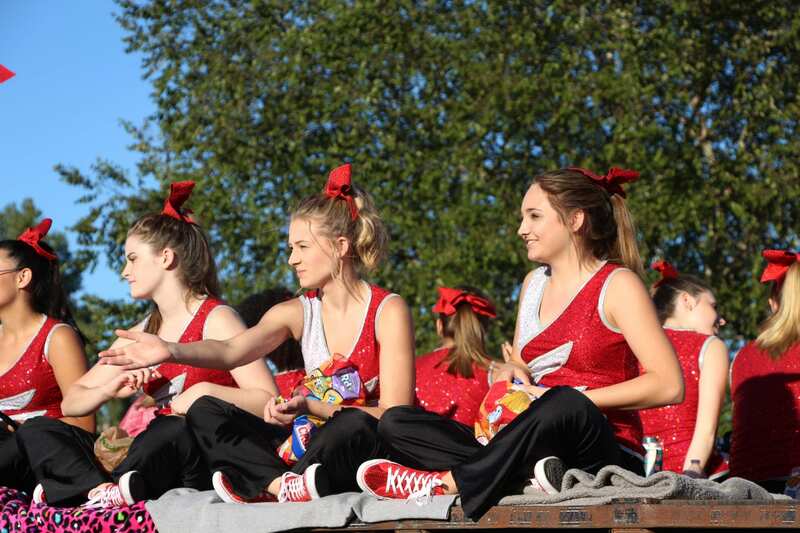 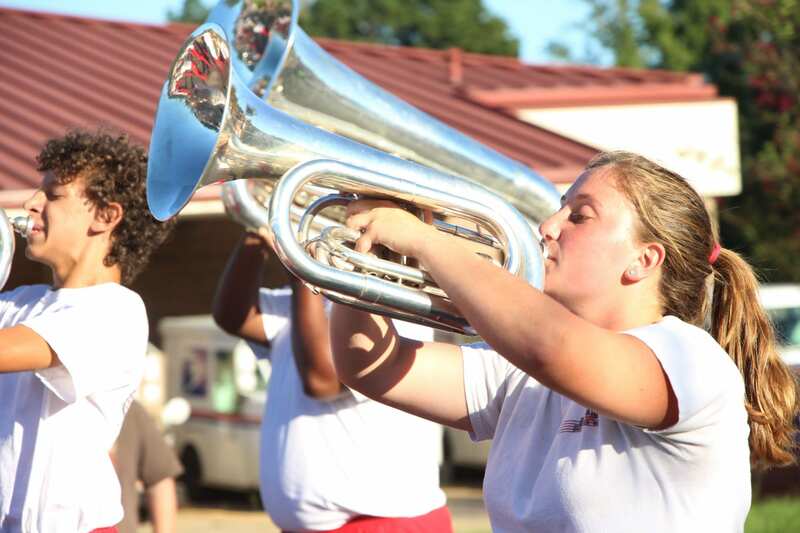 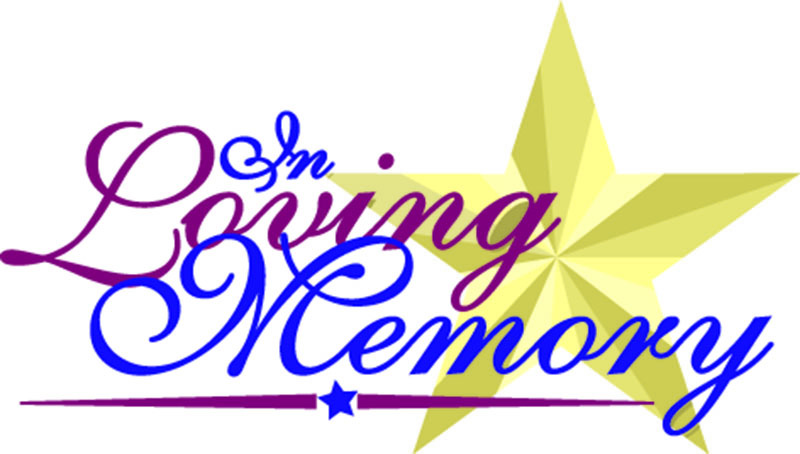 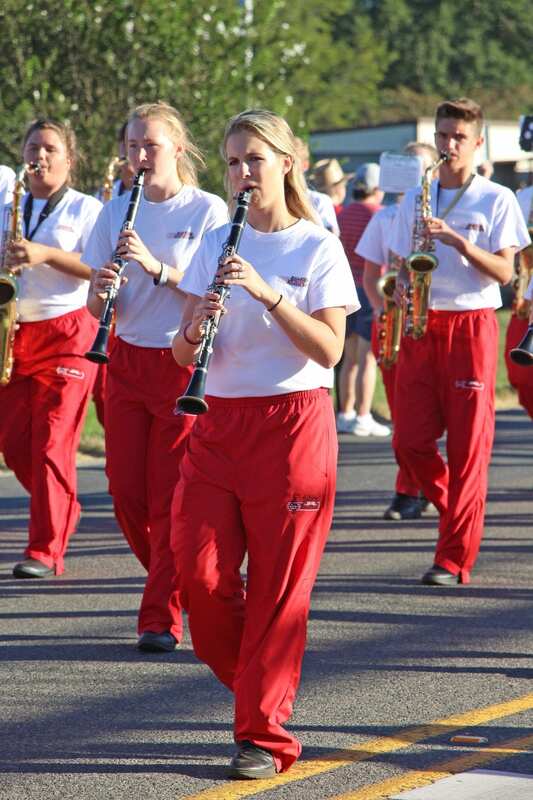 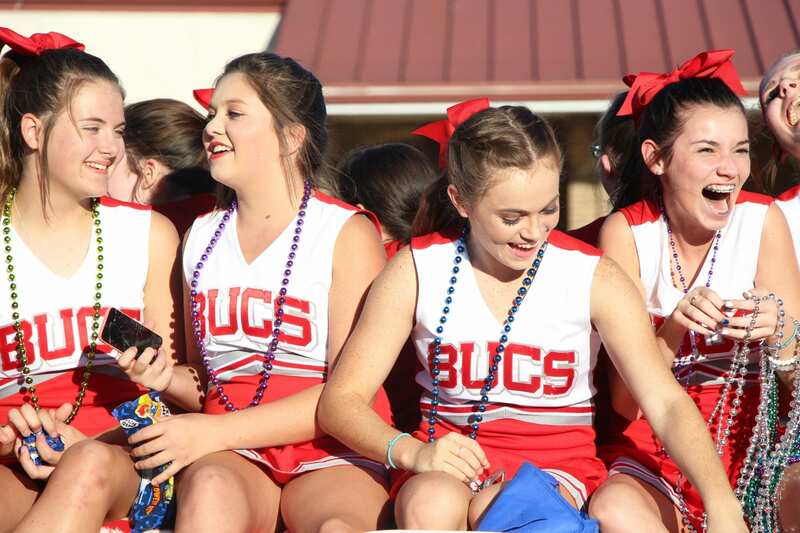 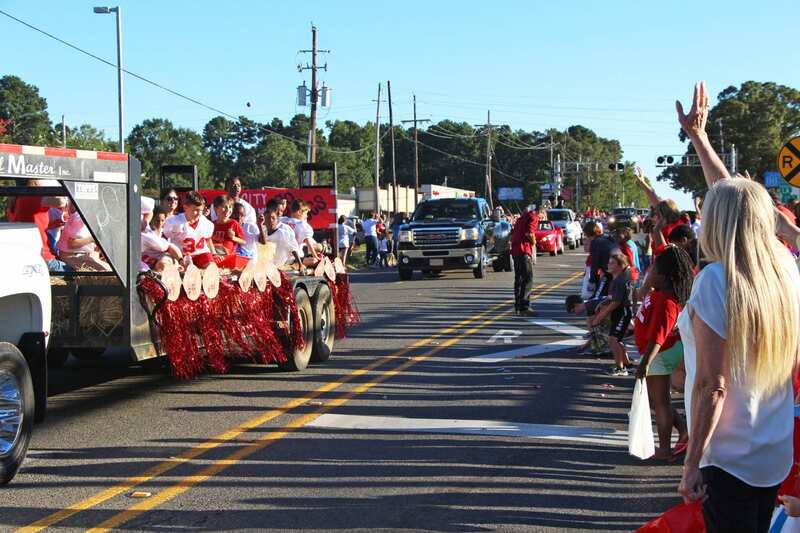 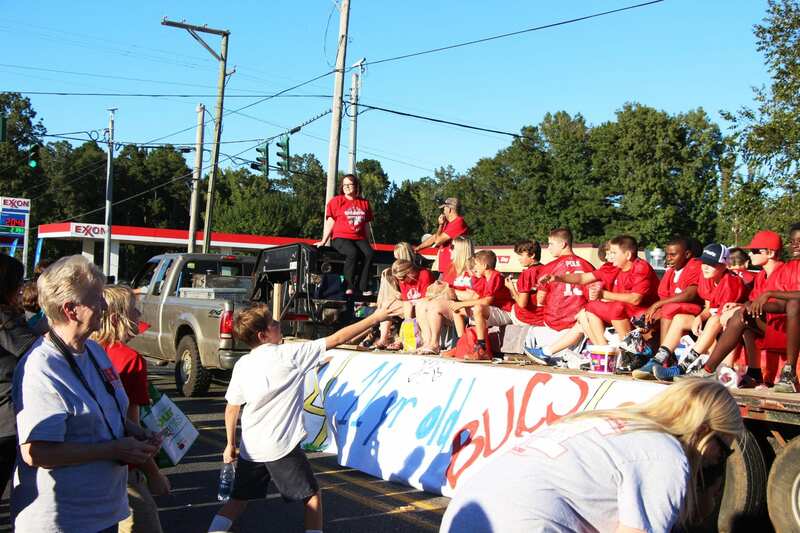 The town of Haughton celebrated the 47th consecutive Haughton High Homecoming Parade Sept. 29. 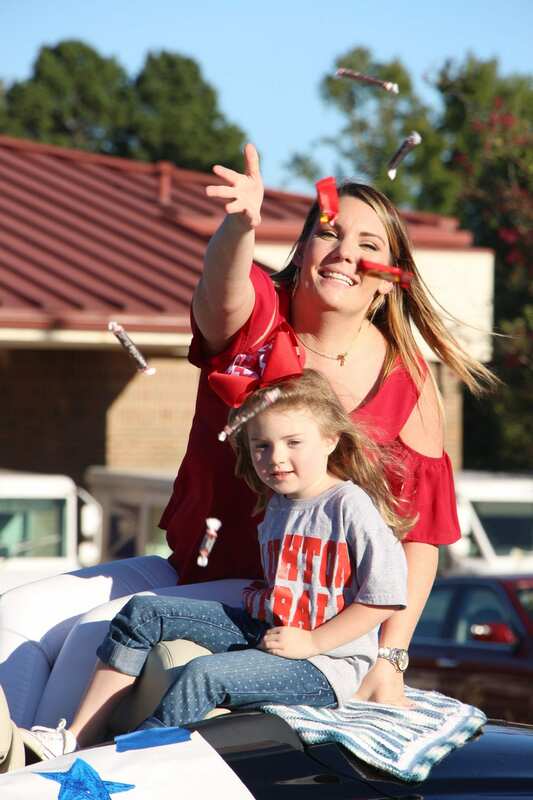 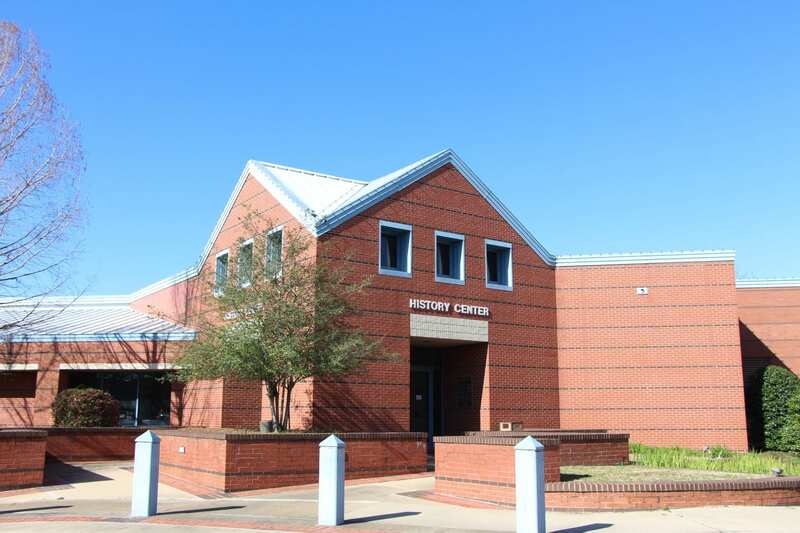 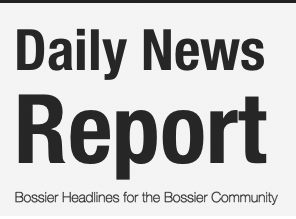 The parade is sponsored by the Haughton High Student Council and marshaled by the school’s J.R.O.T.C. 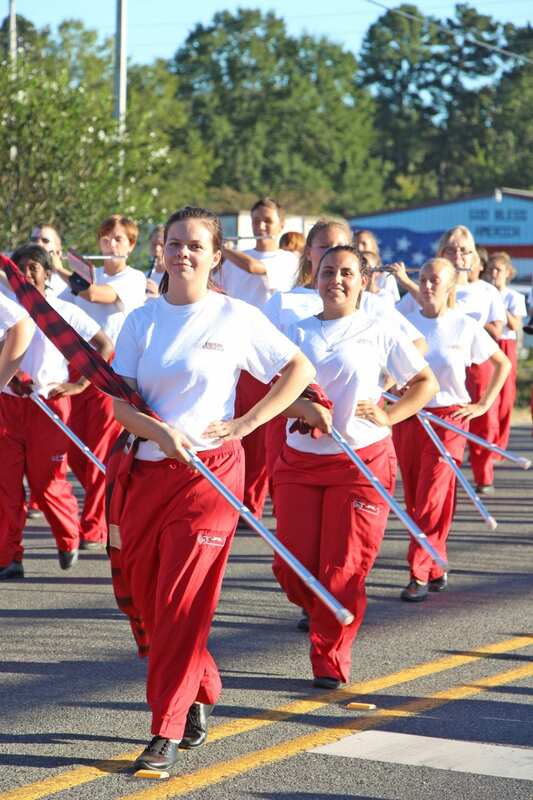 corps. 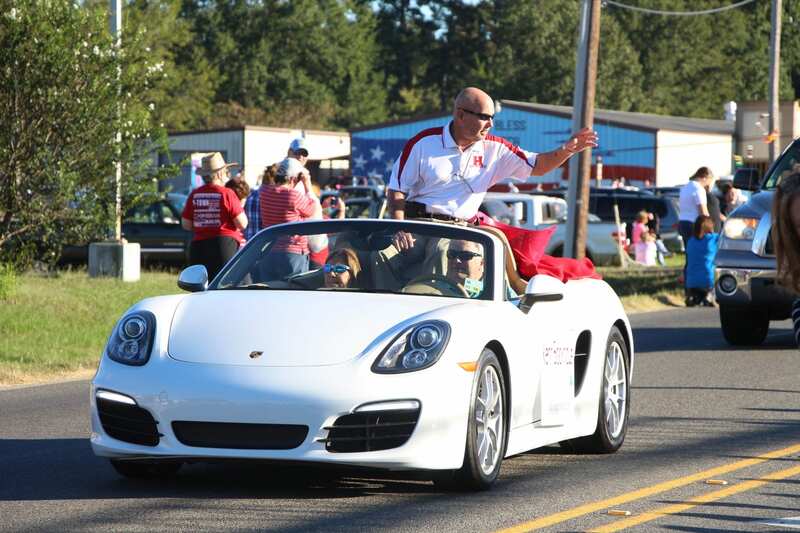 Serving as Grand Marshal was Kent Bockhaus, who served as the School Resource Officer for 18 years. 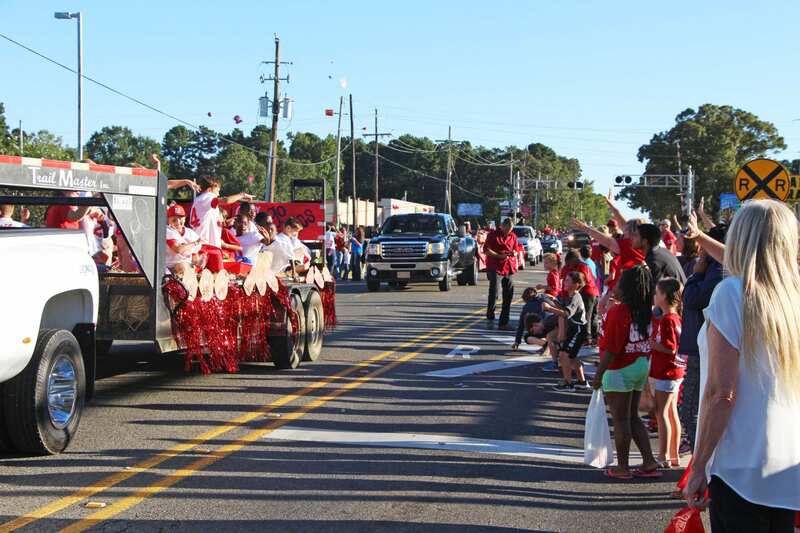 The varsity football team will take on the Southwood Cowboys in their homecoming match-up.